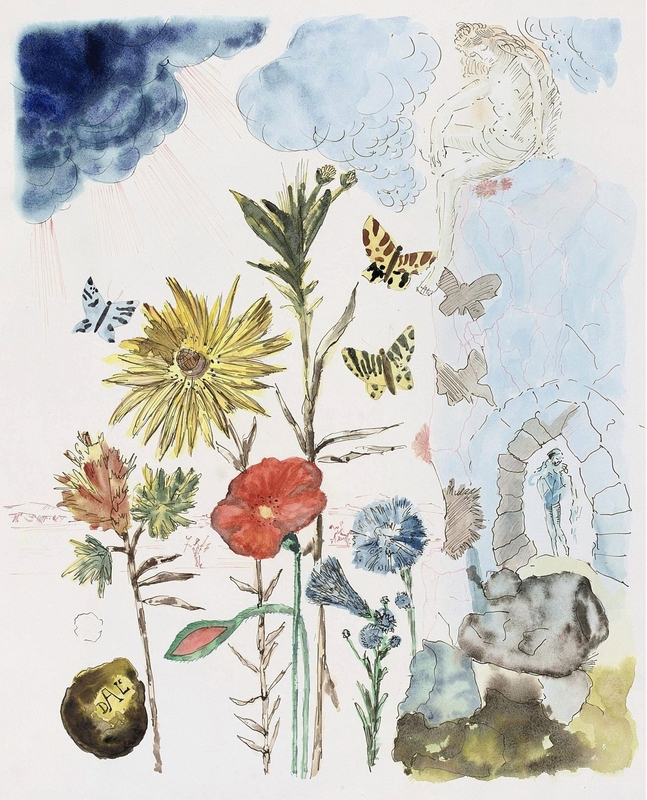 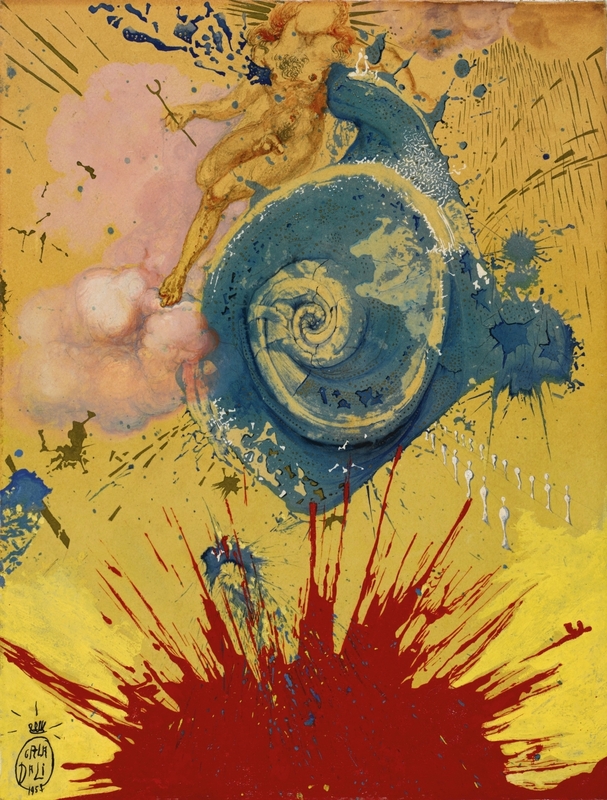 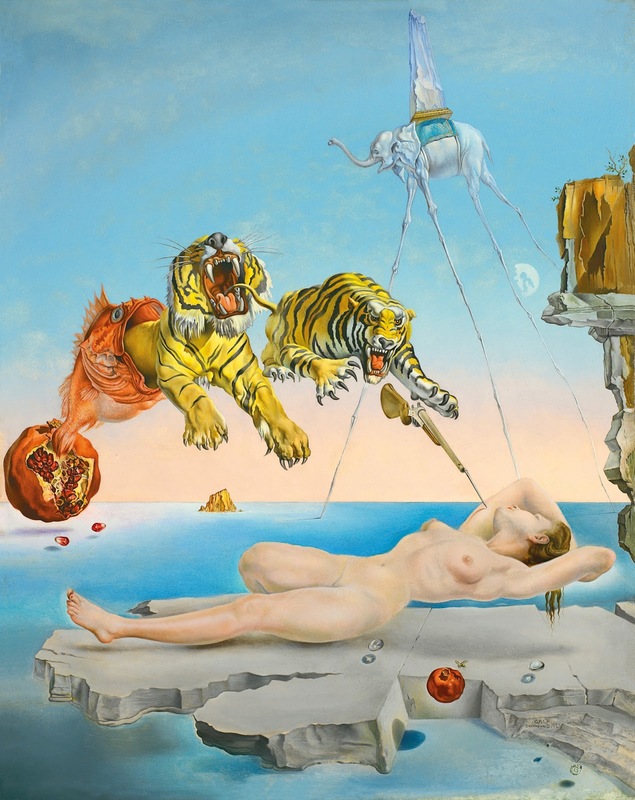 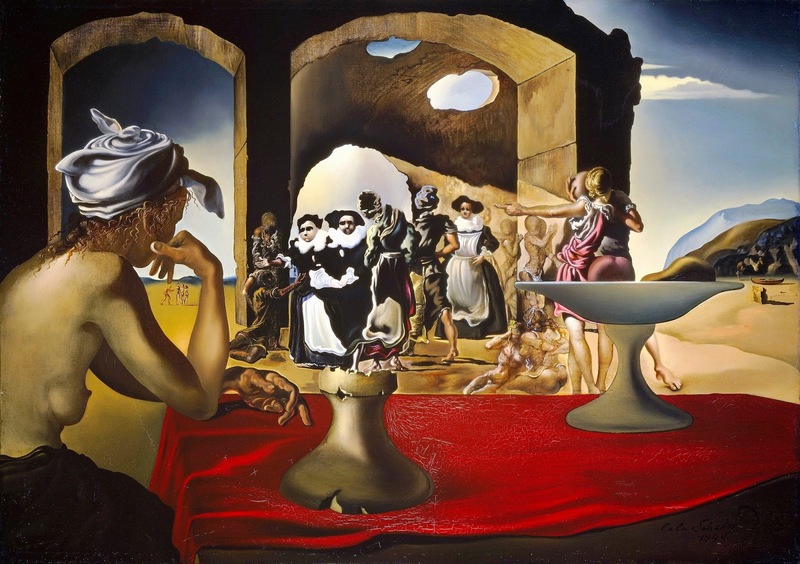 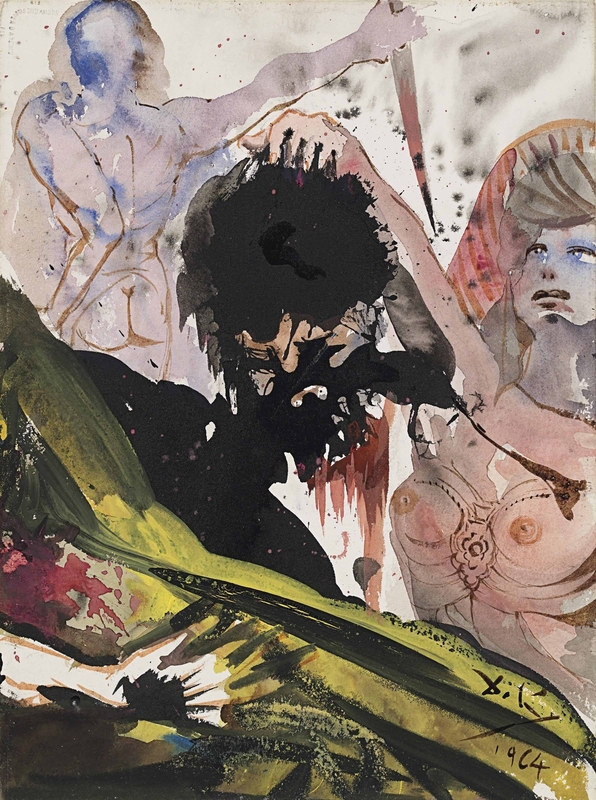 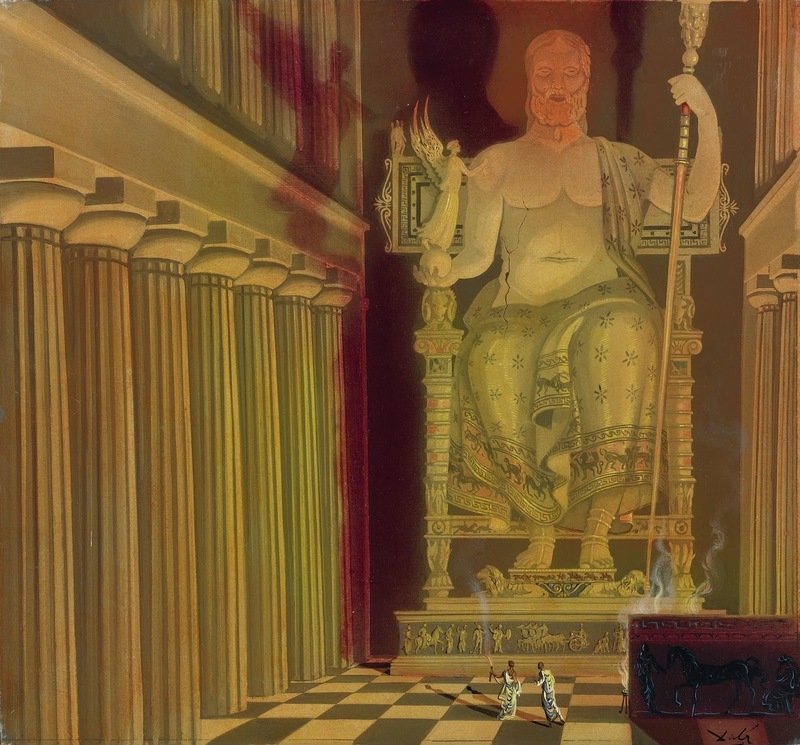 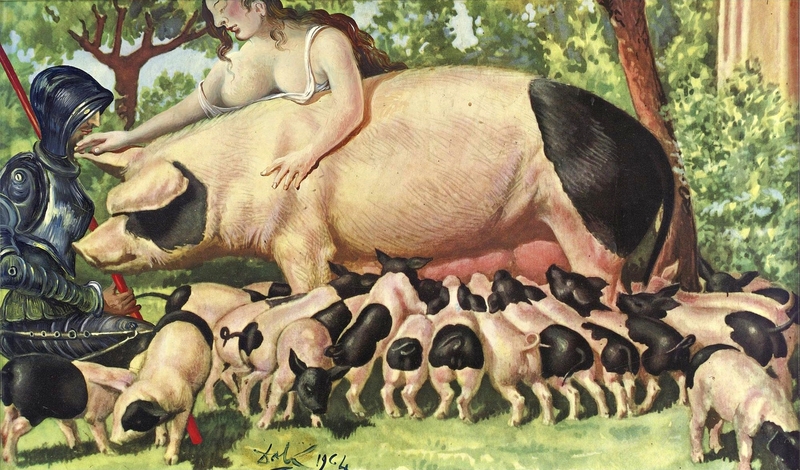 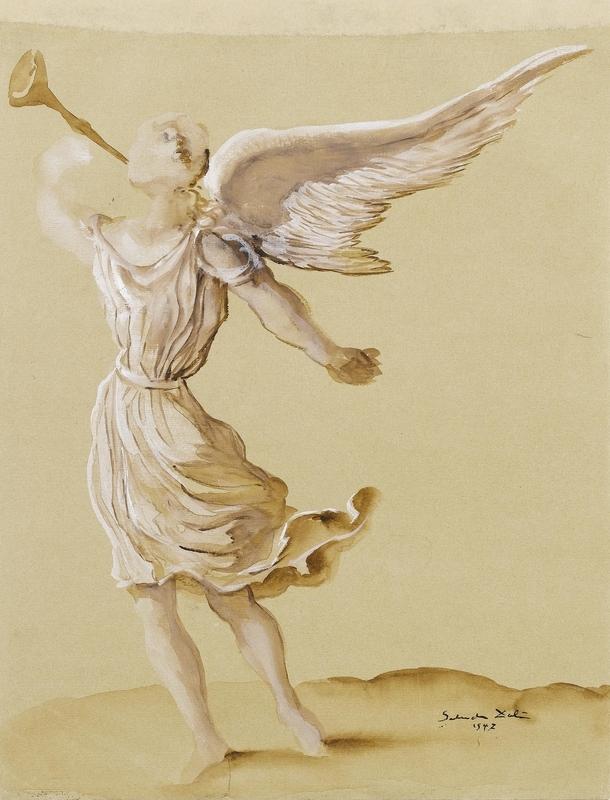 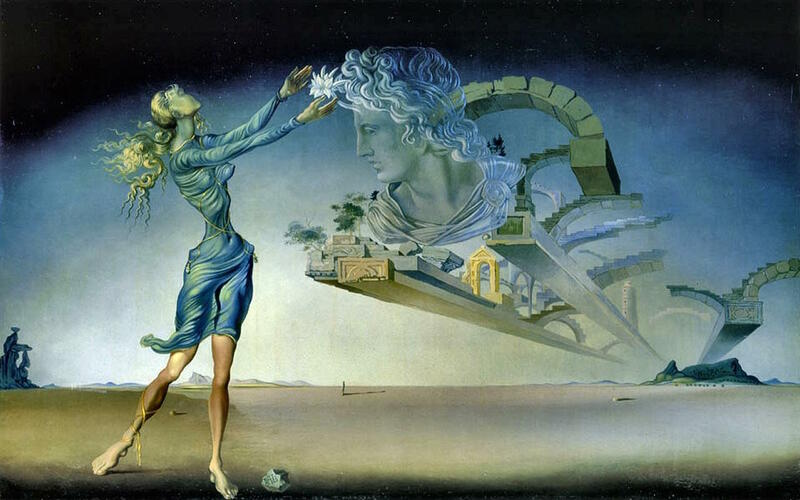 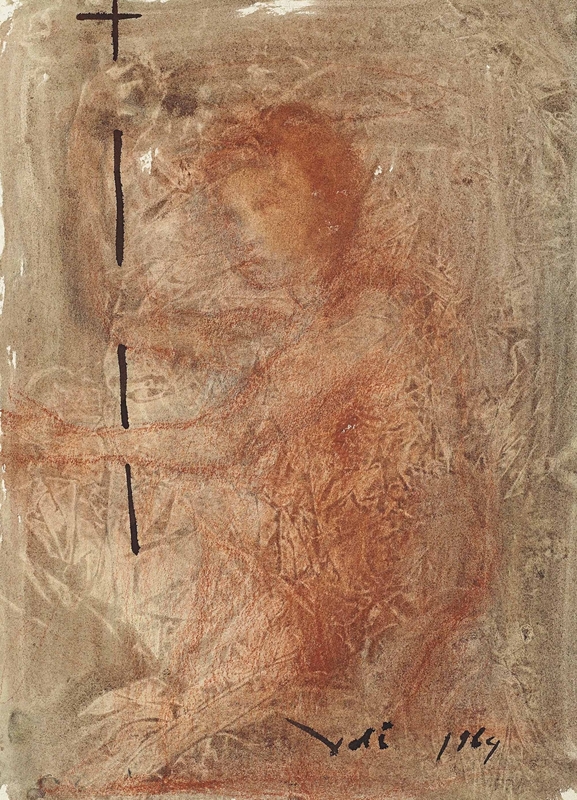 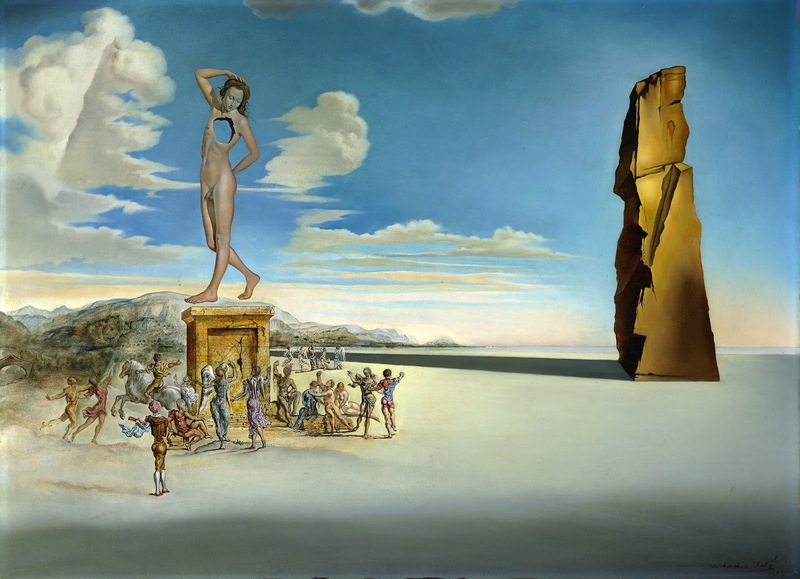 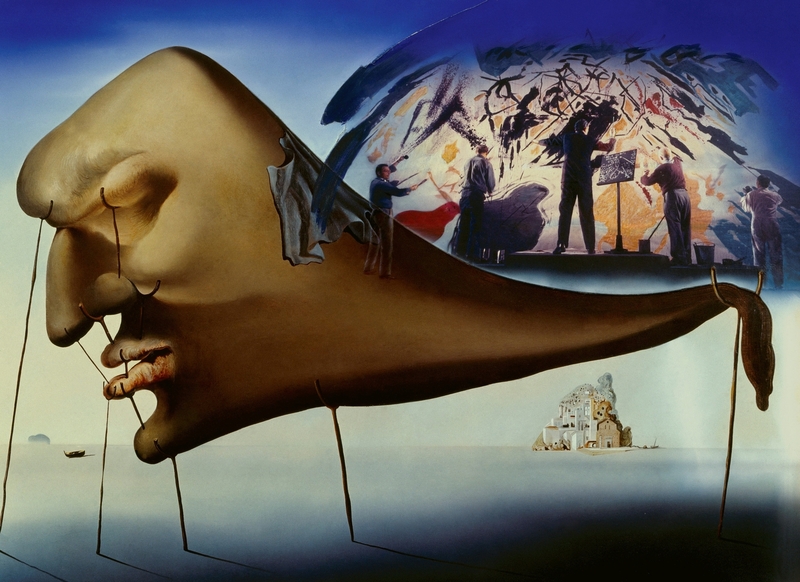 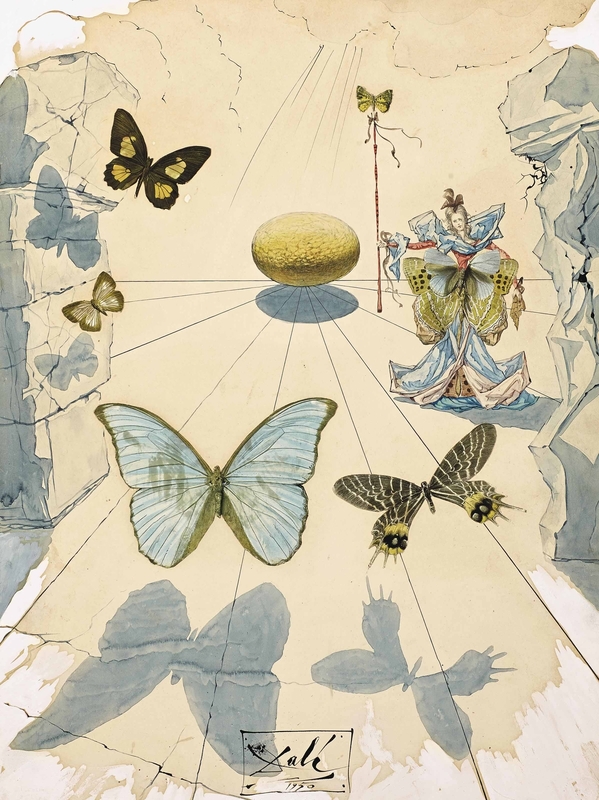 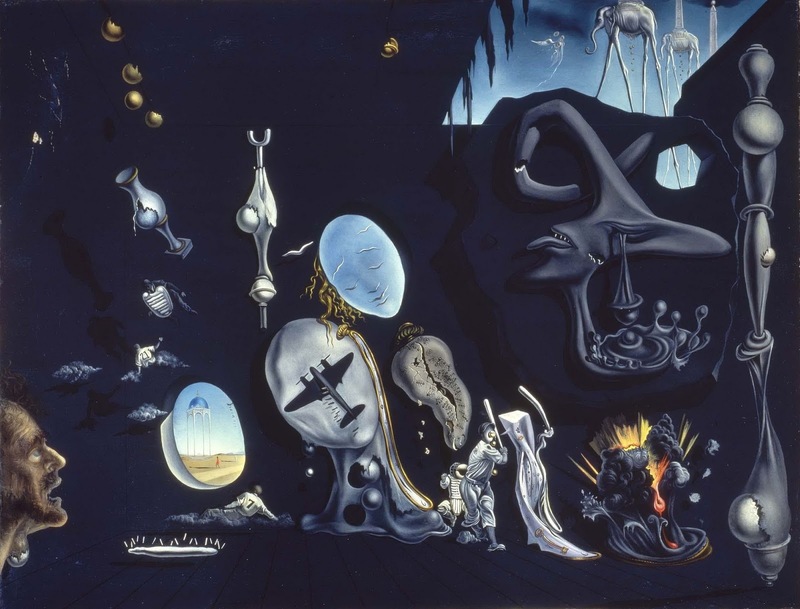 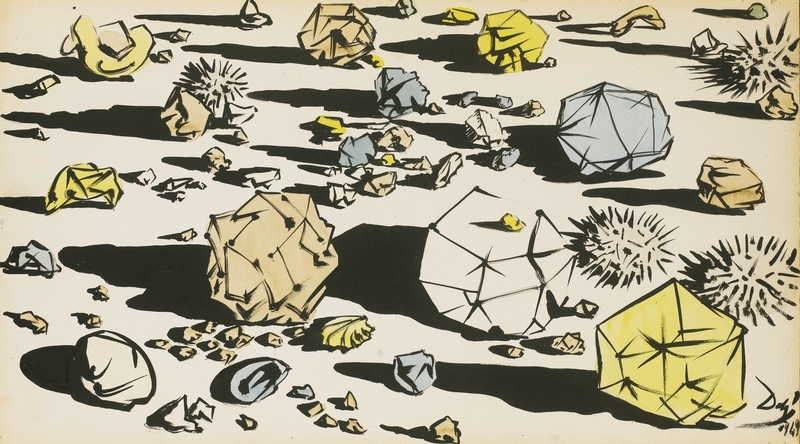 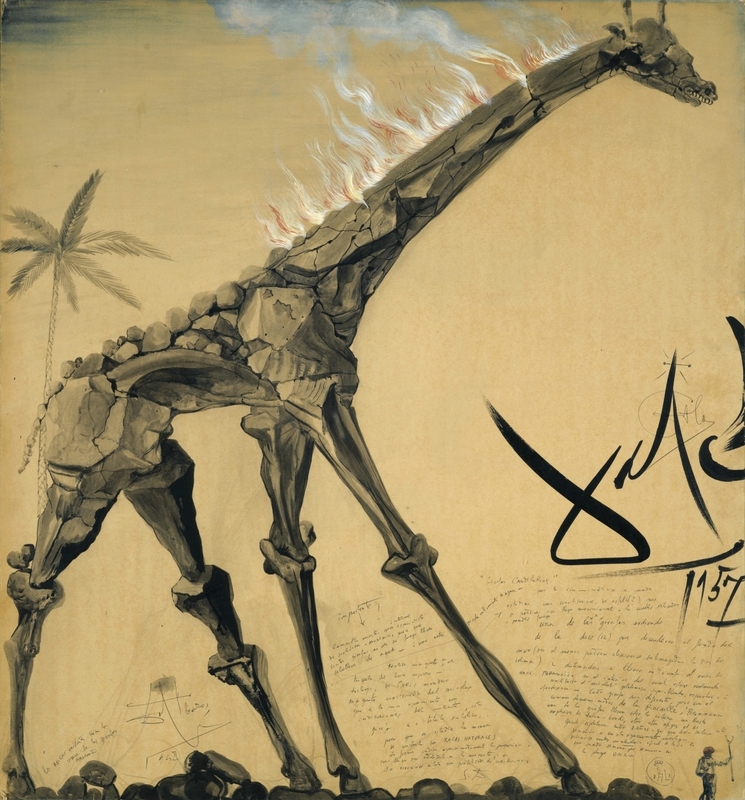 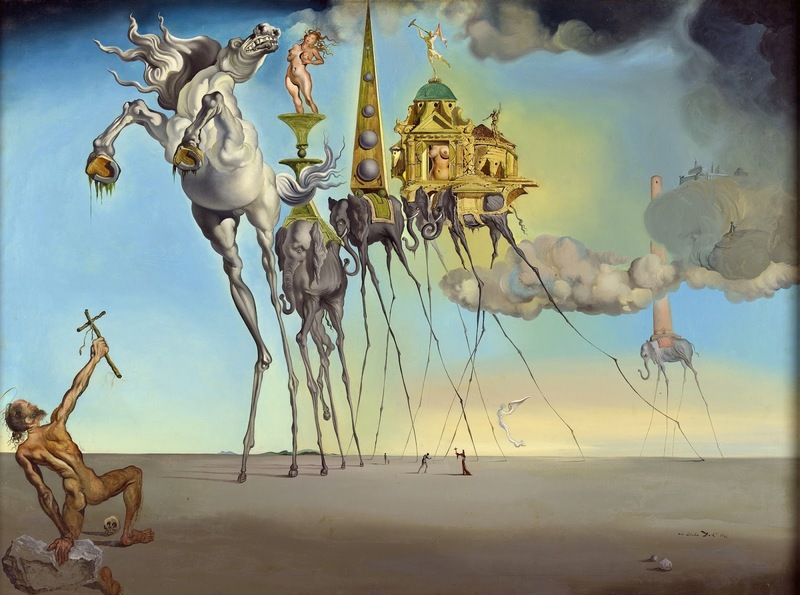 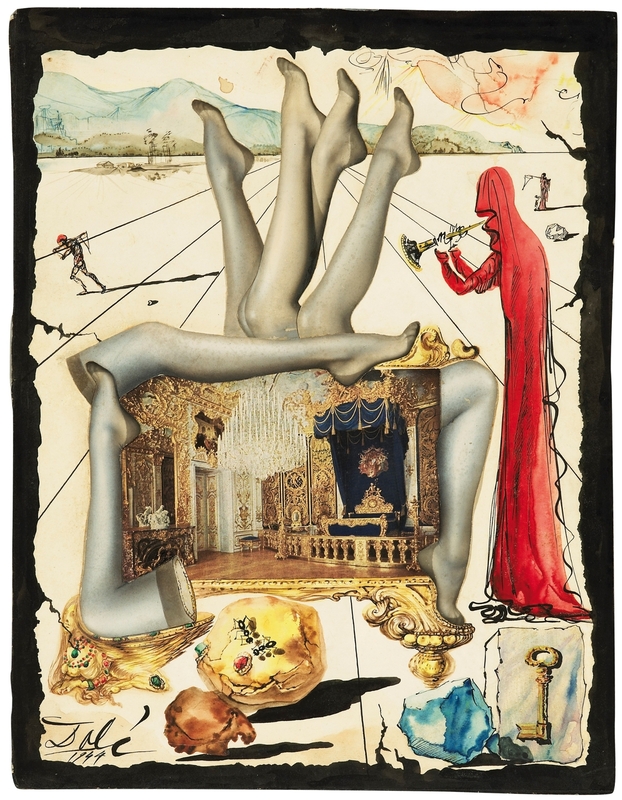 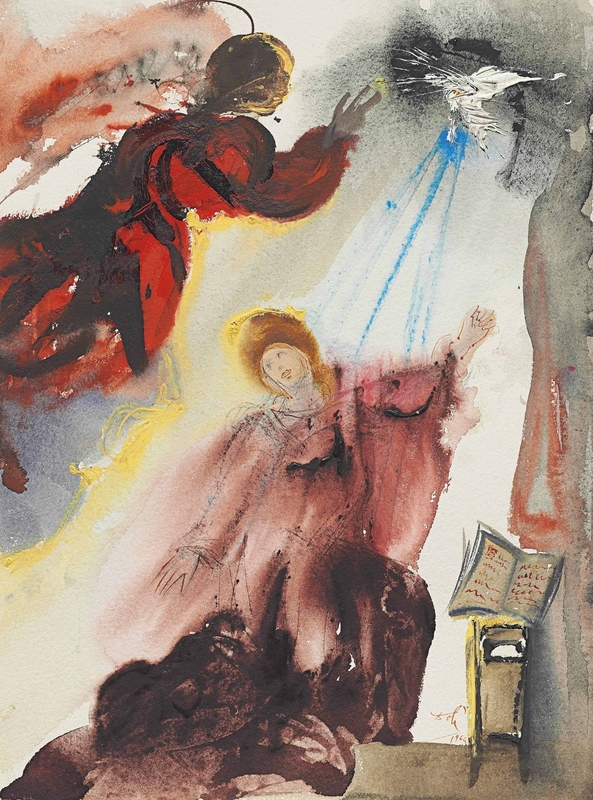 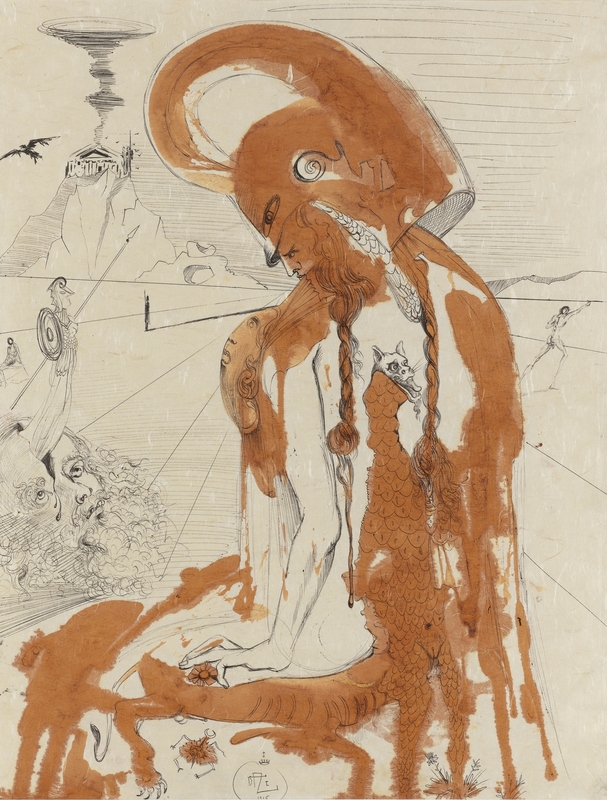 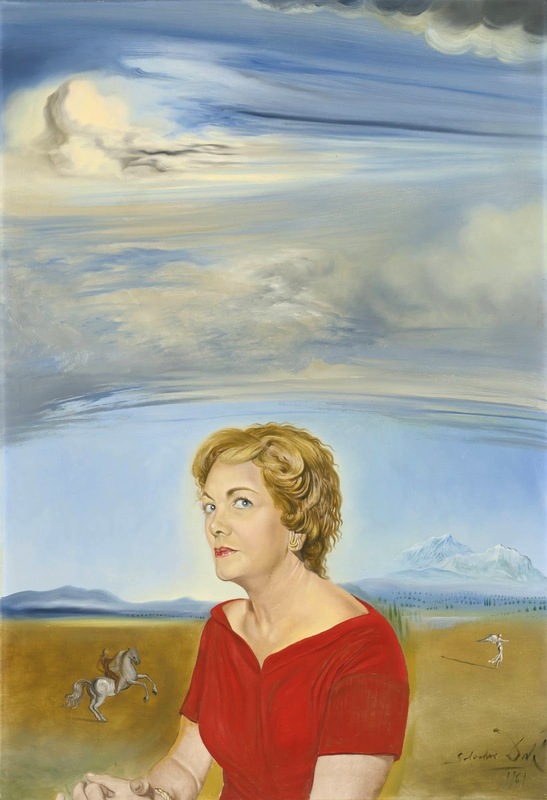 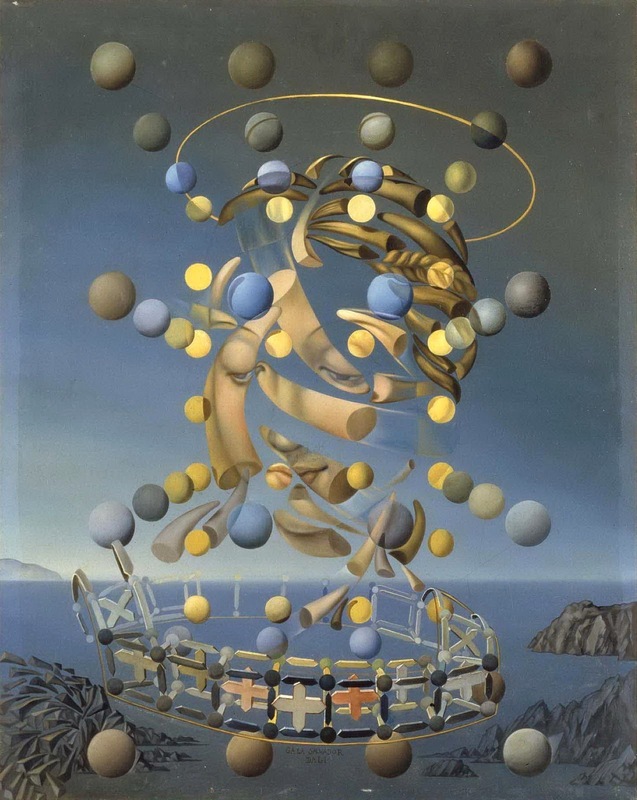 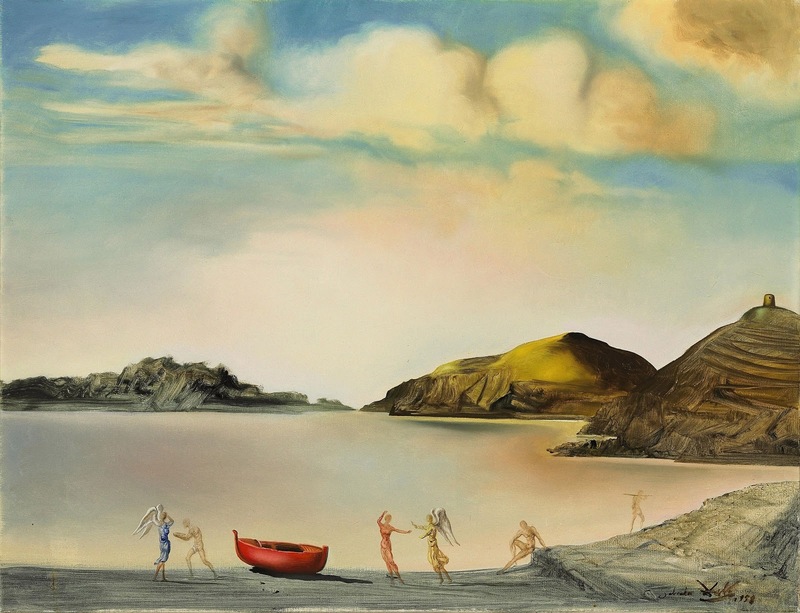 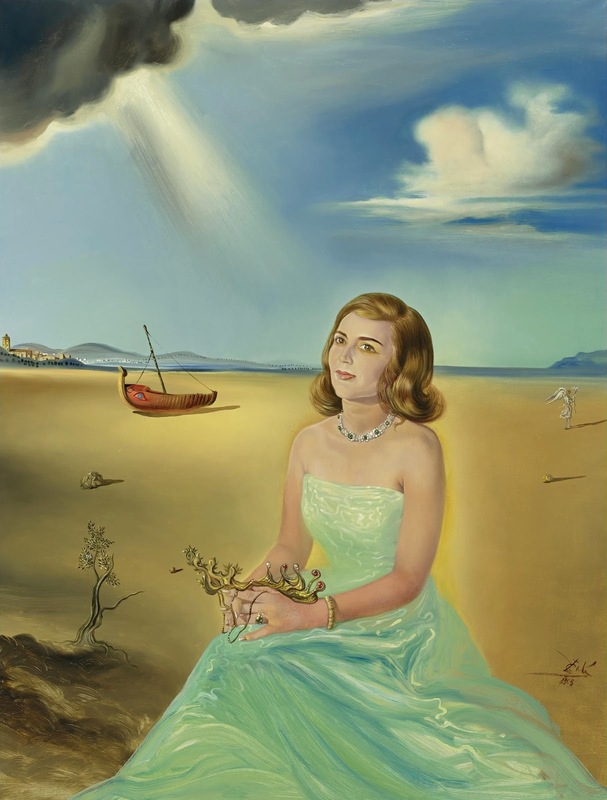 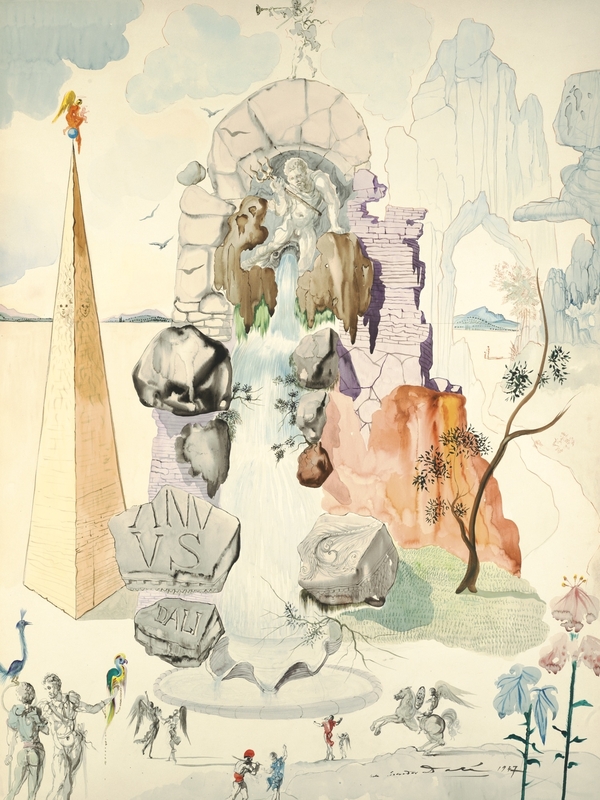 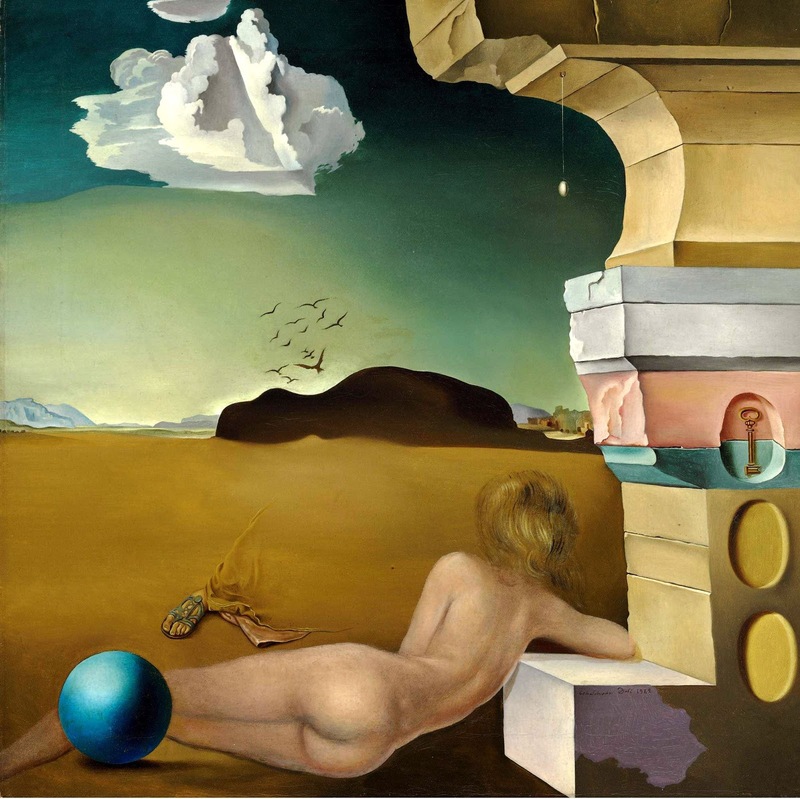 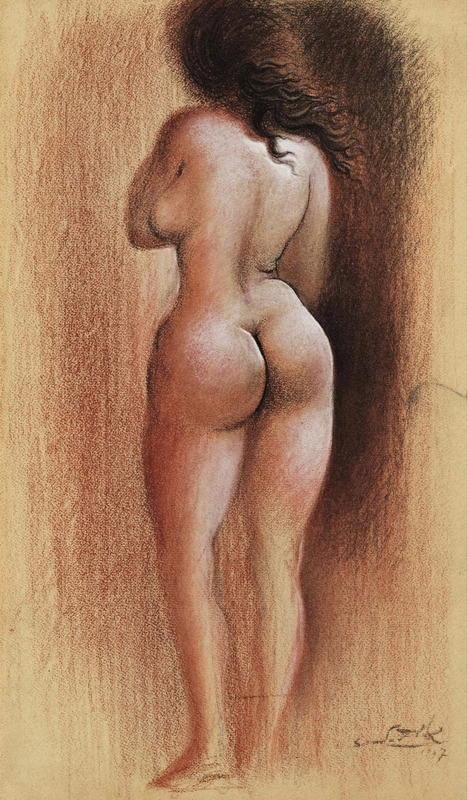 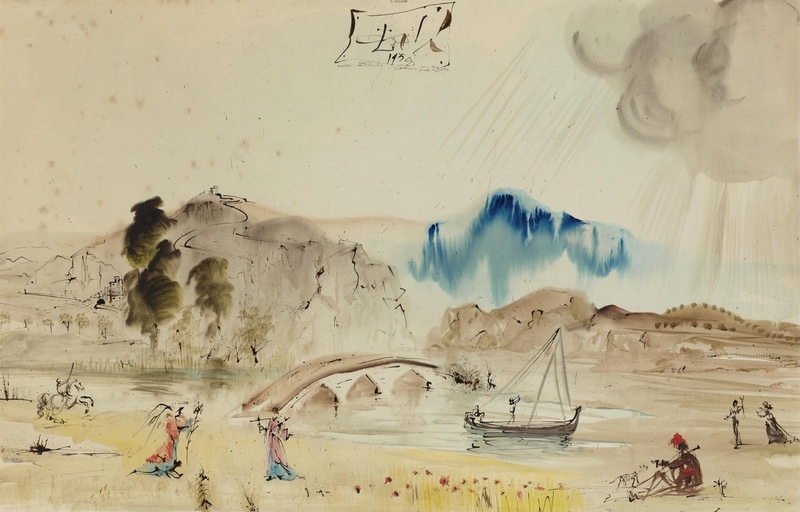 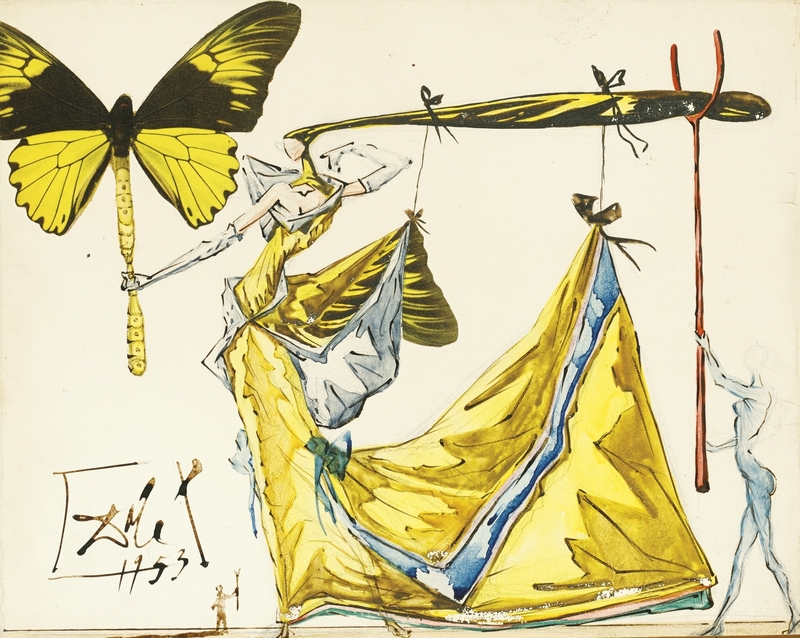 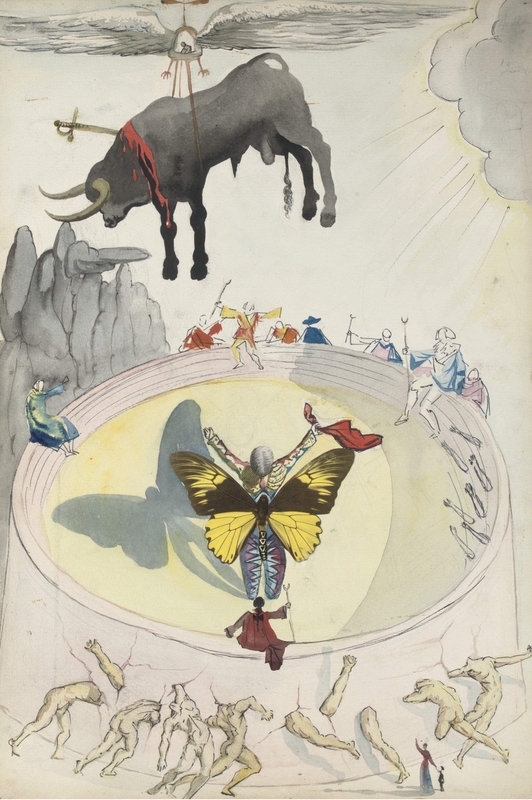 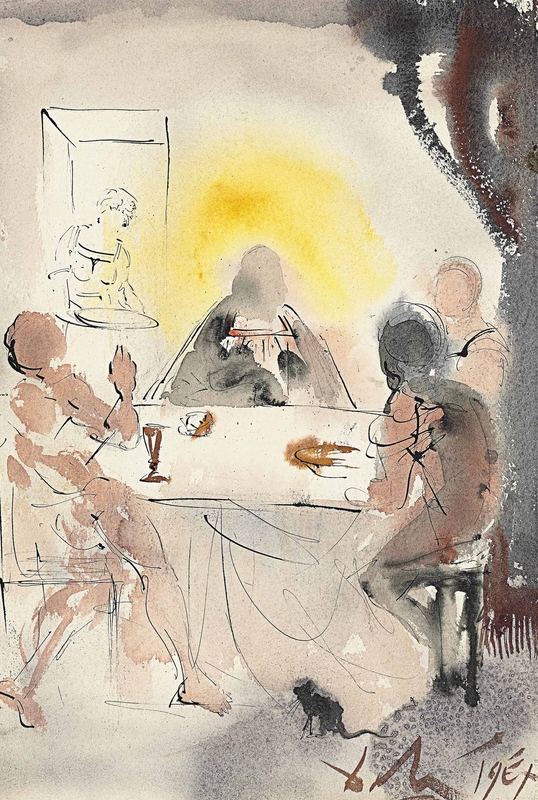 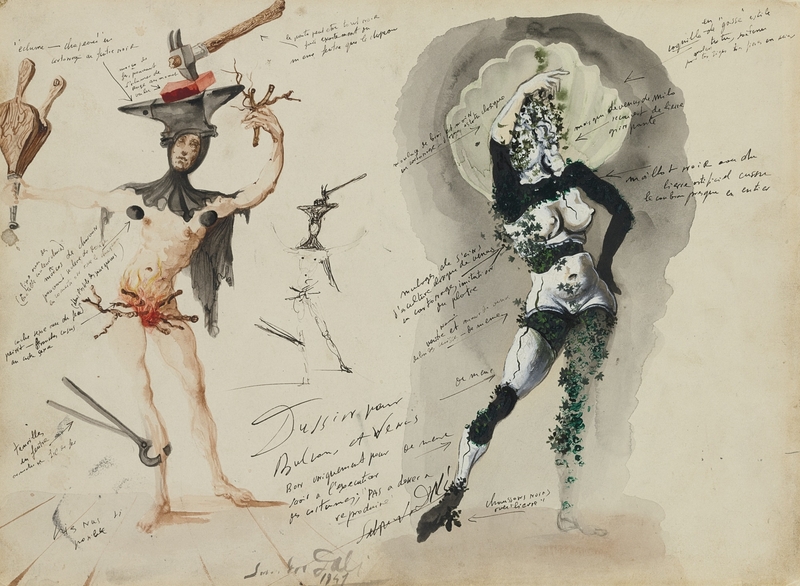 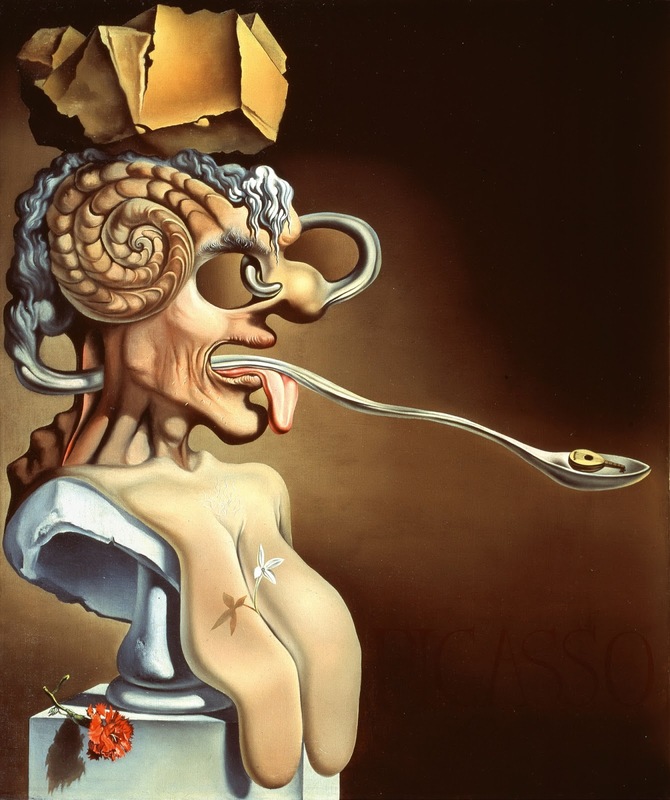 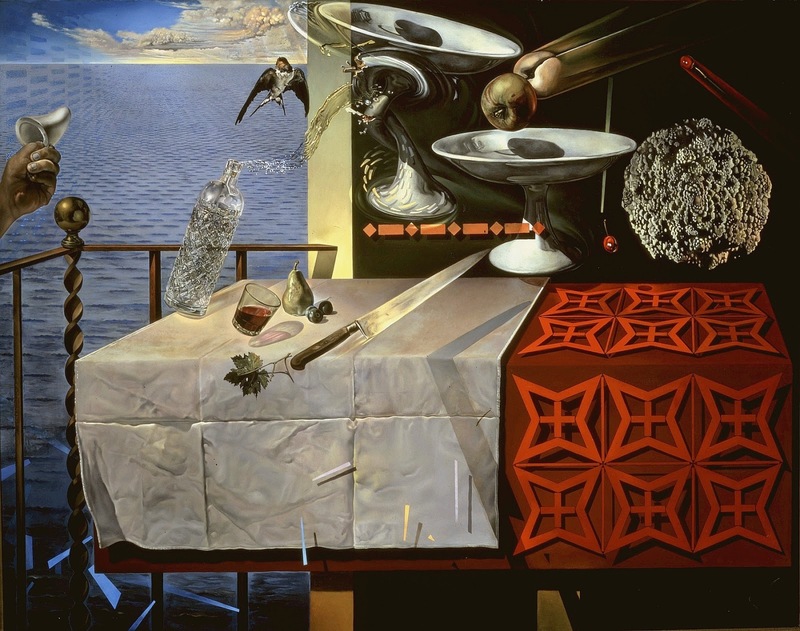 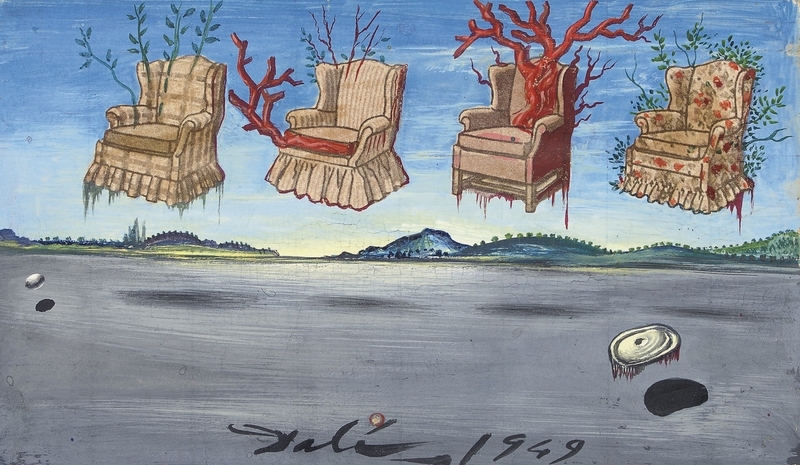 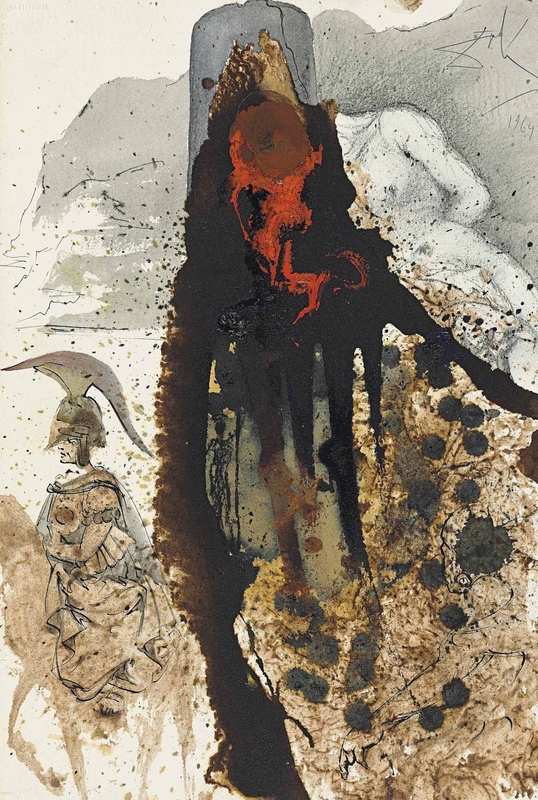 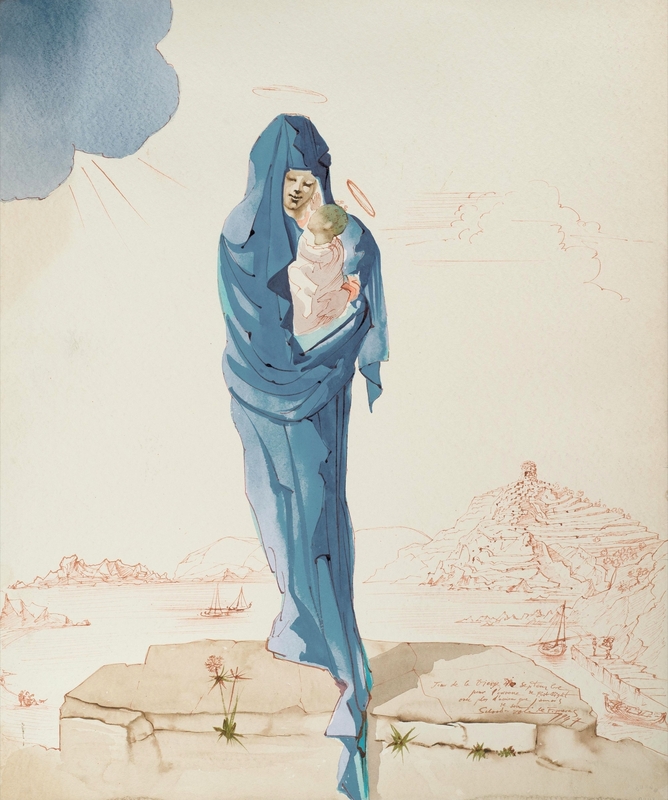 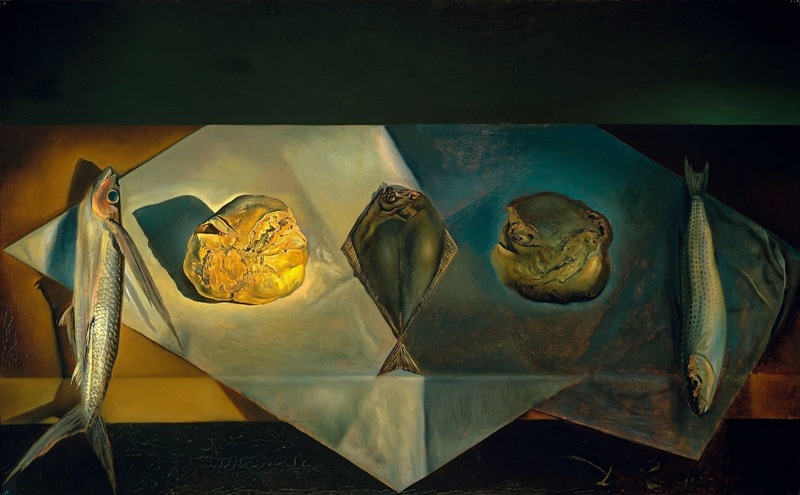 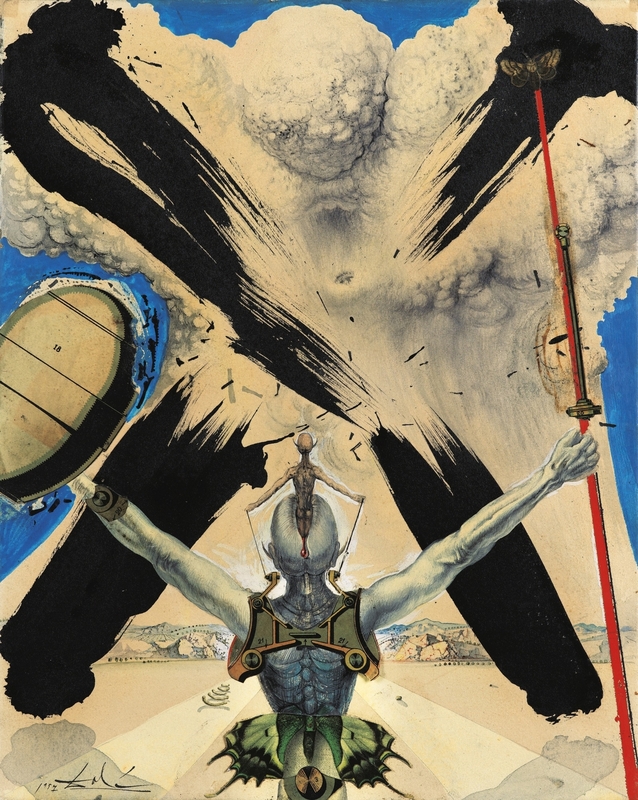 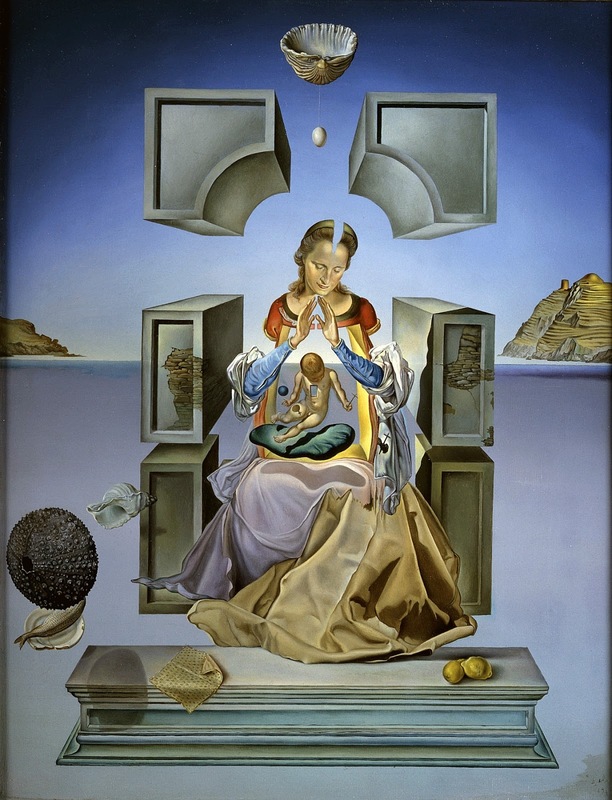 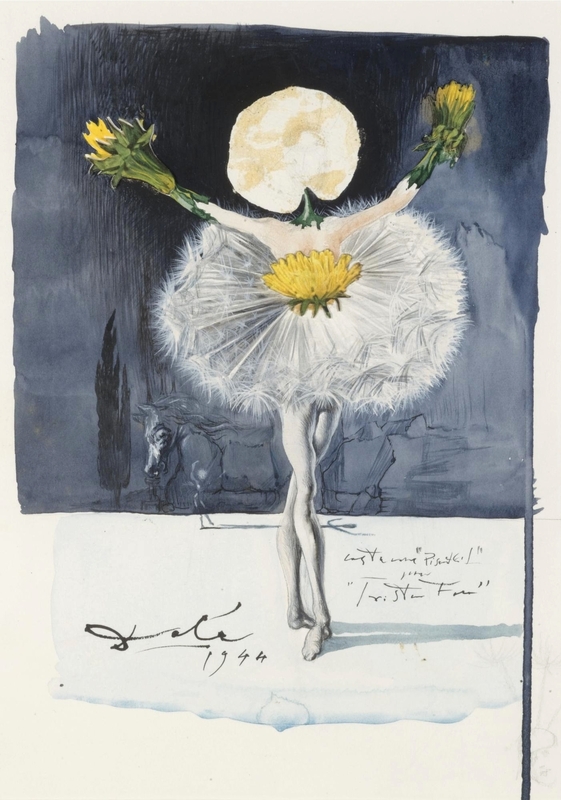 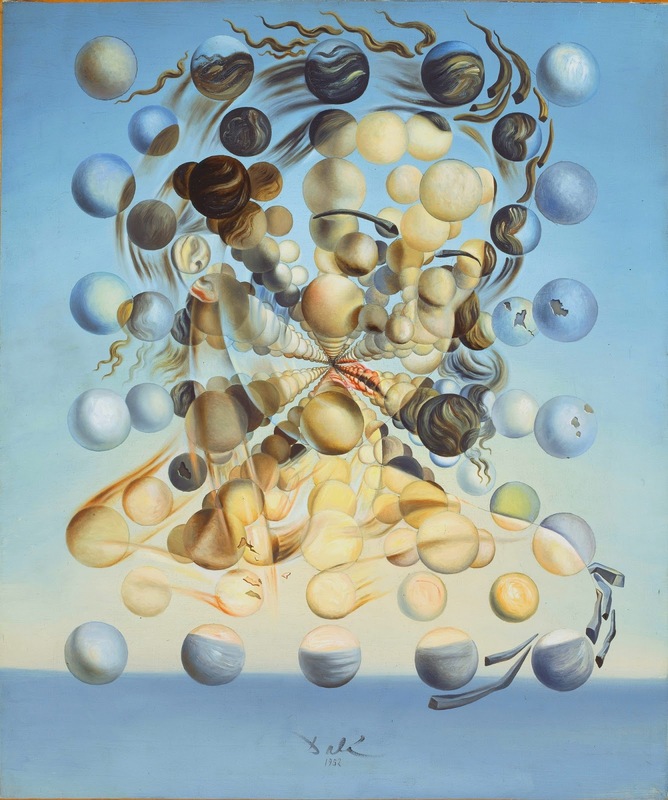 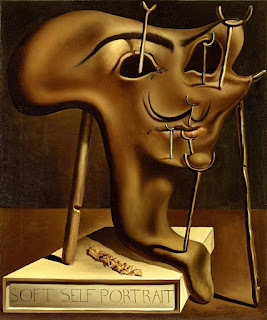 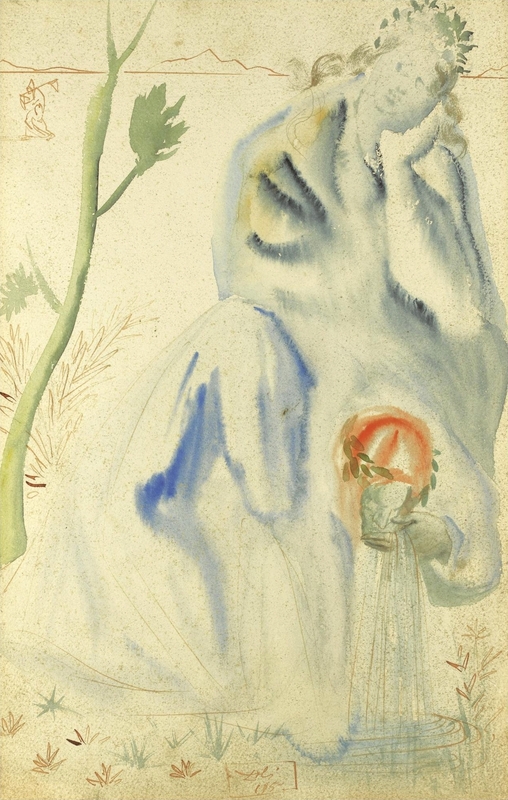 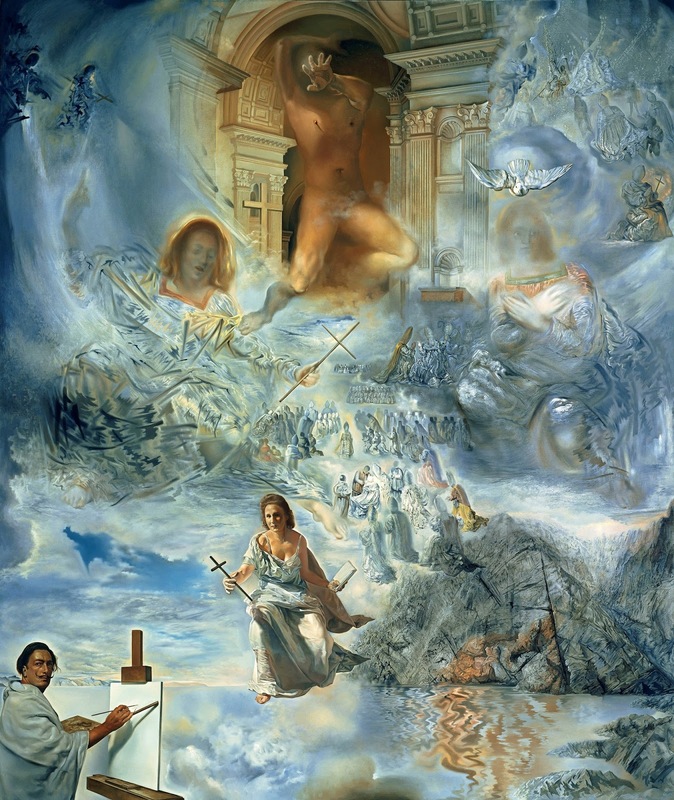 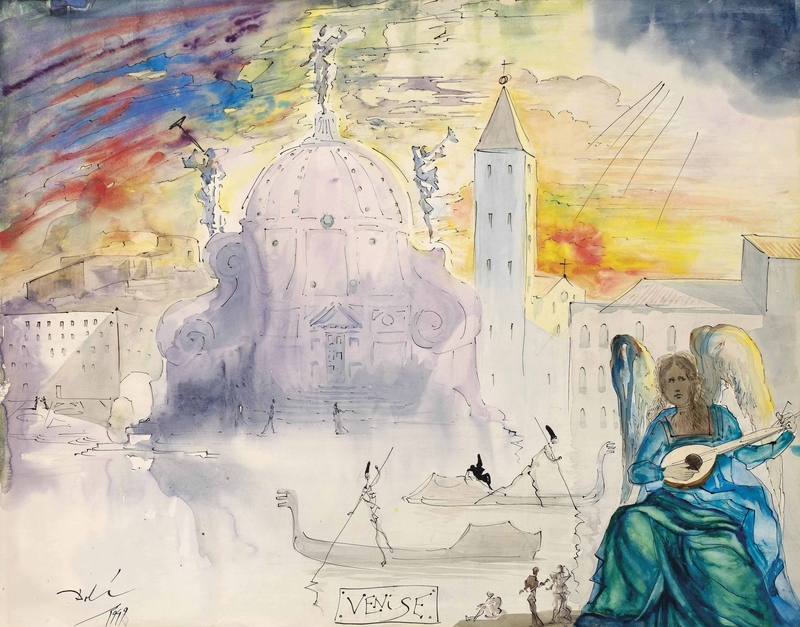 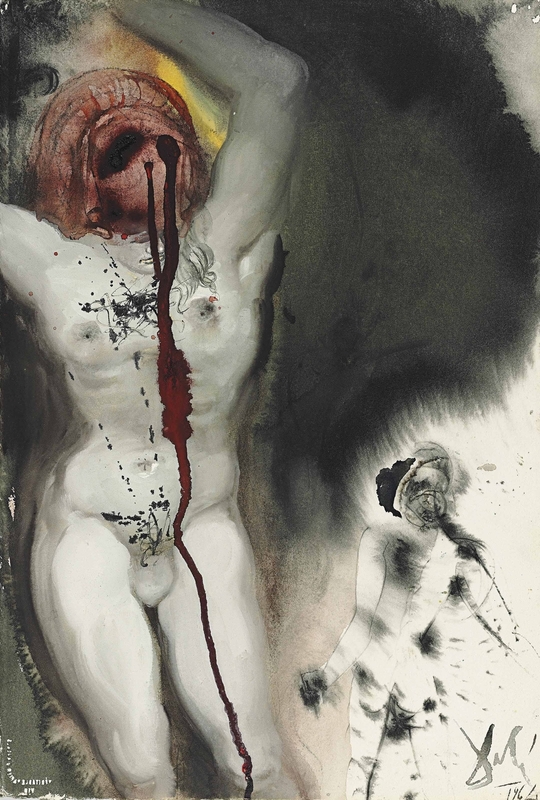 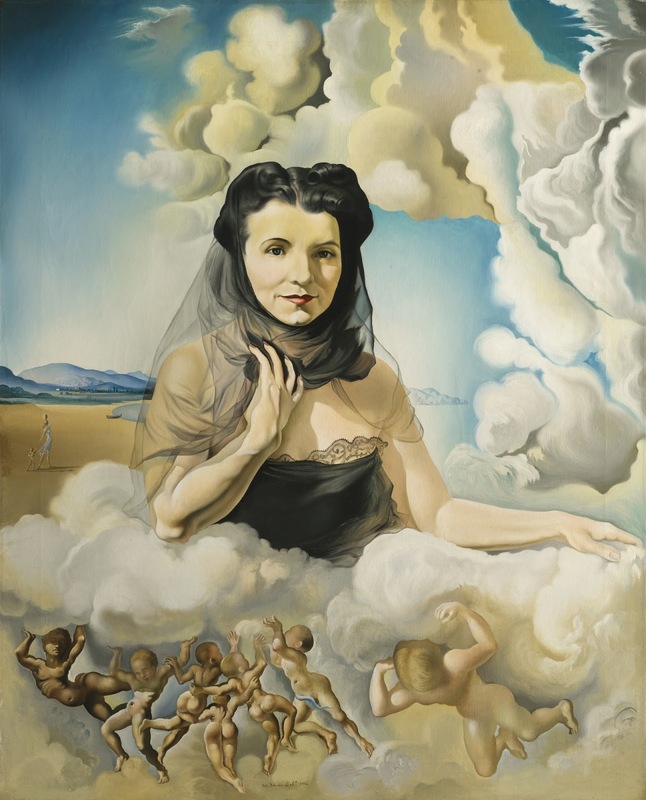 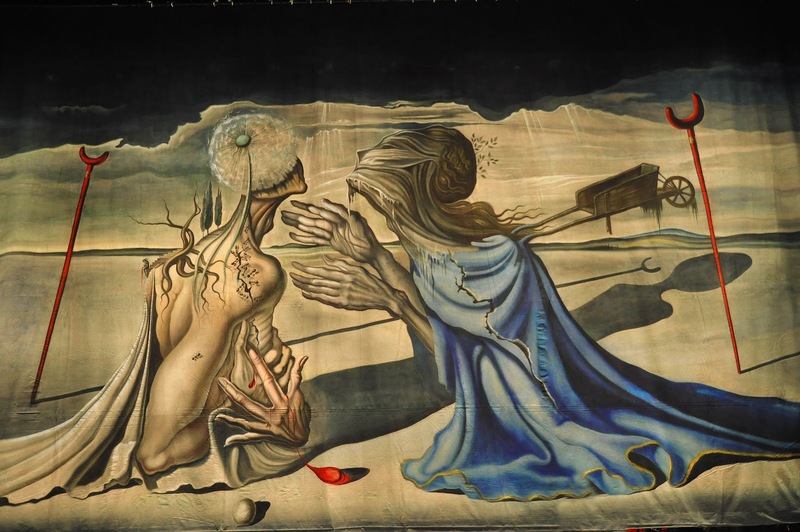 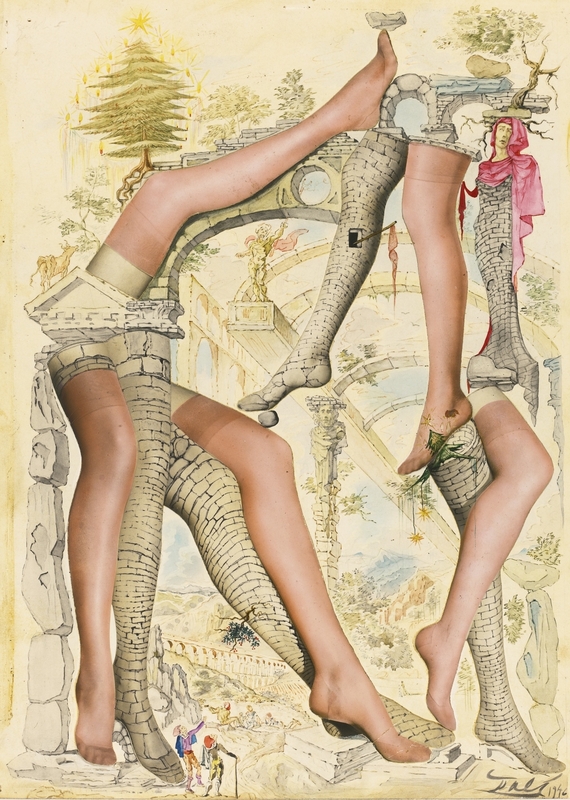 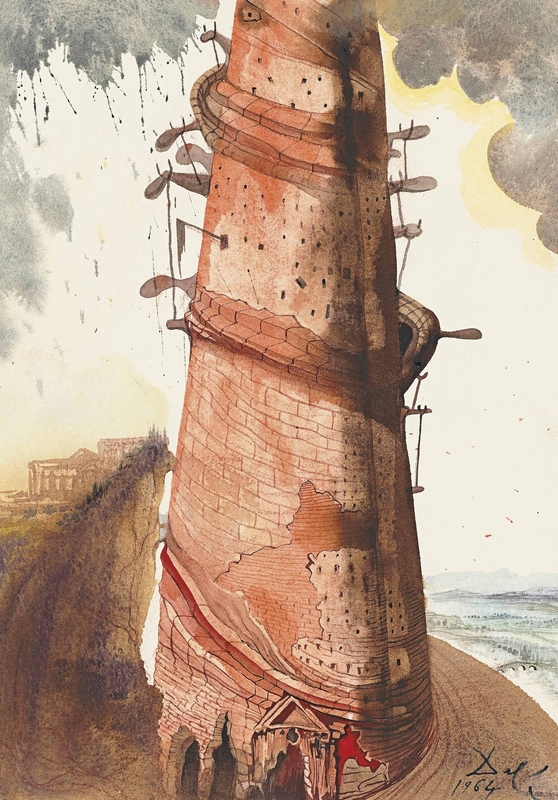 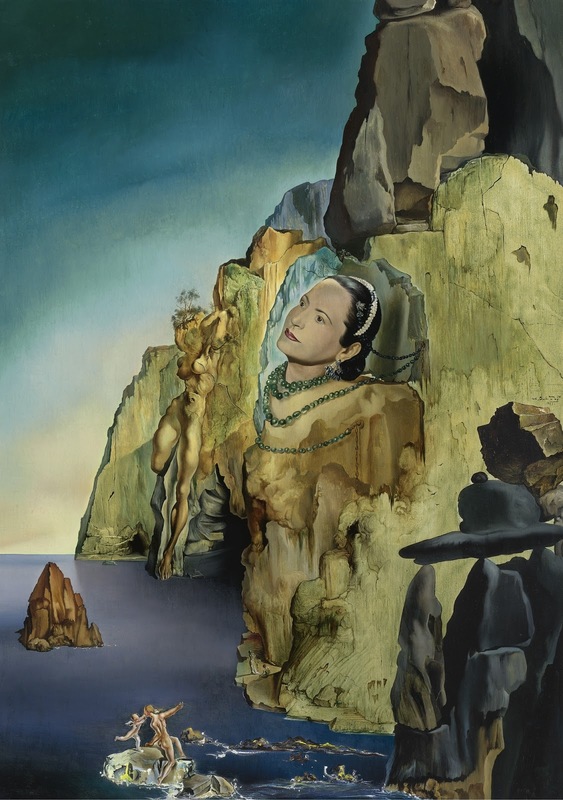 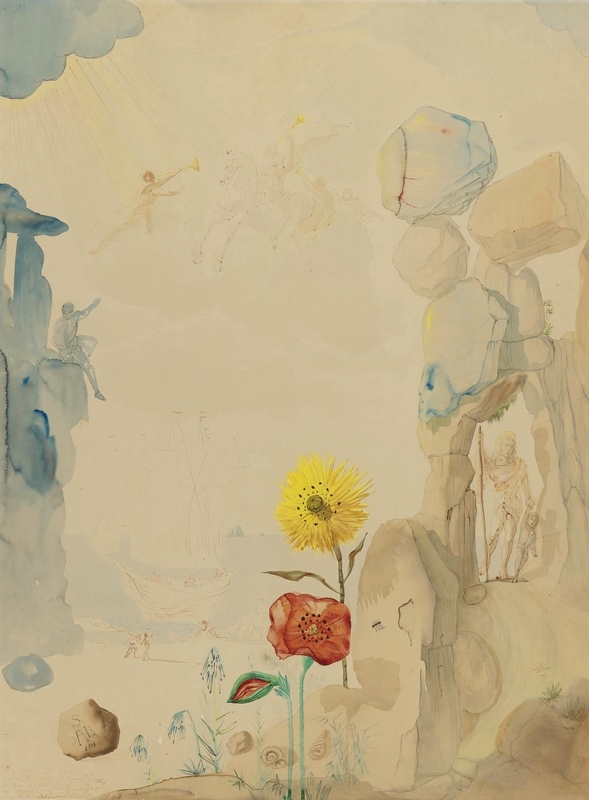 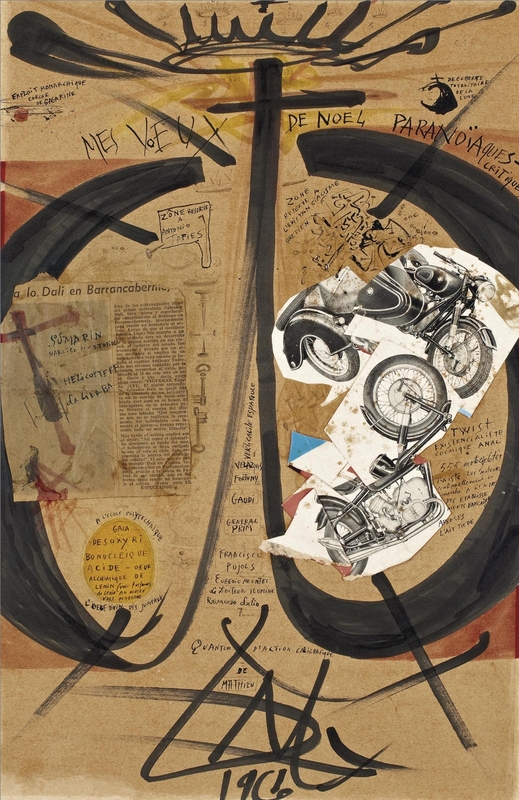 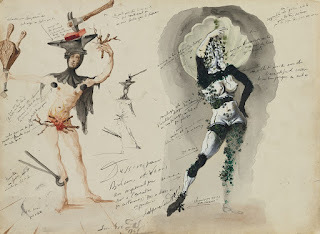 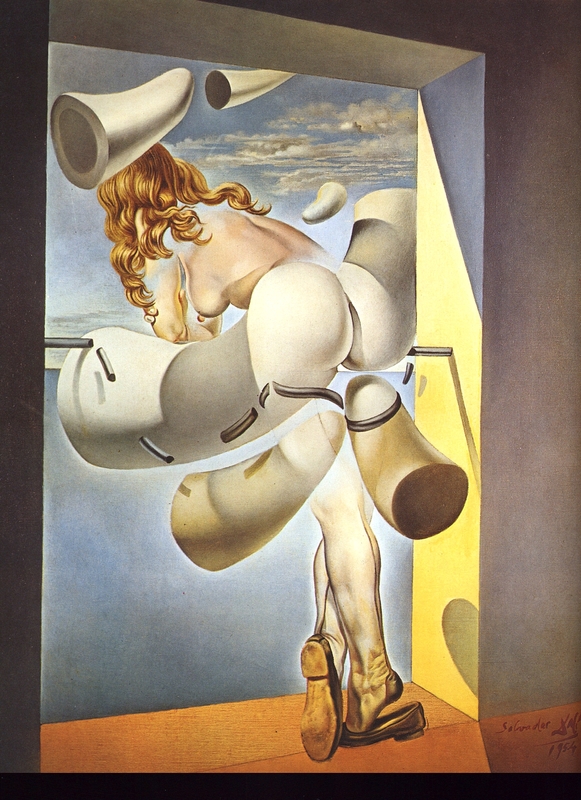 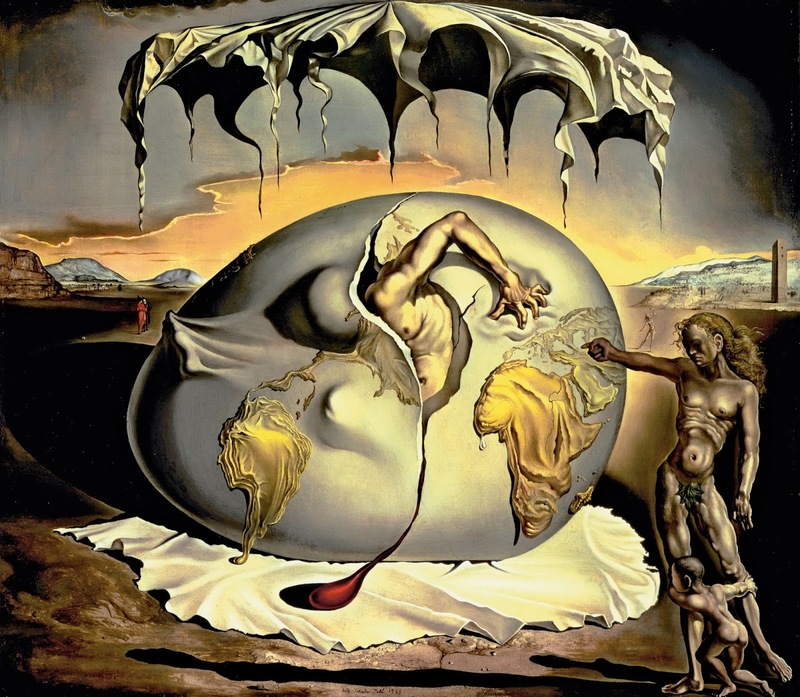 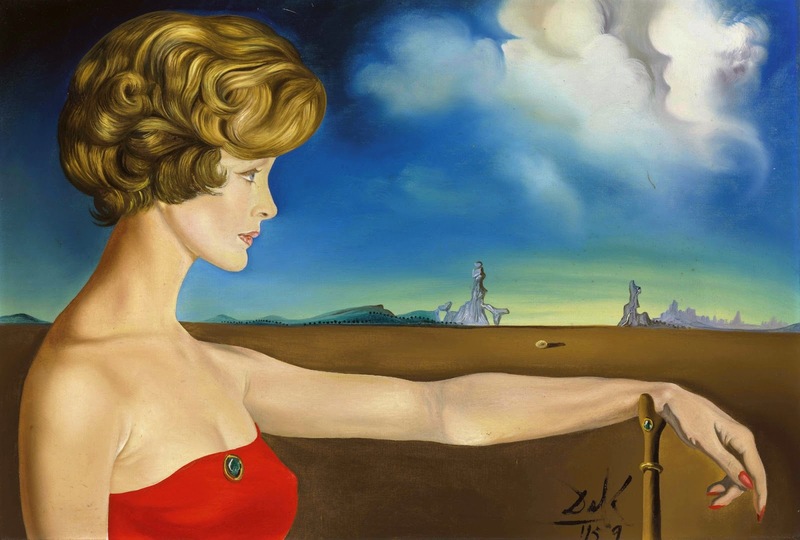 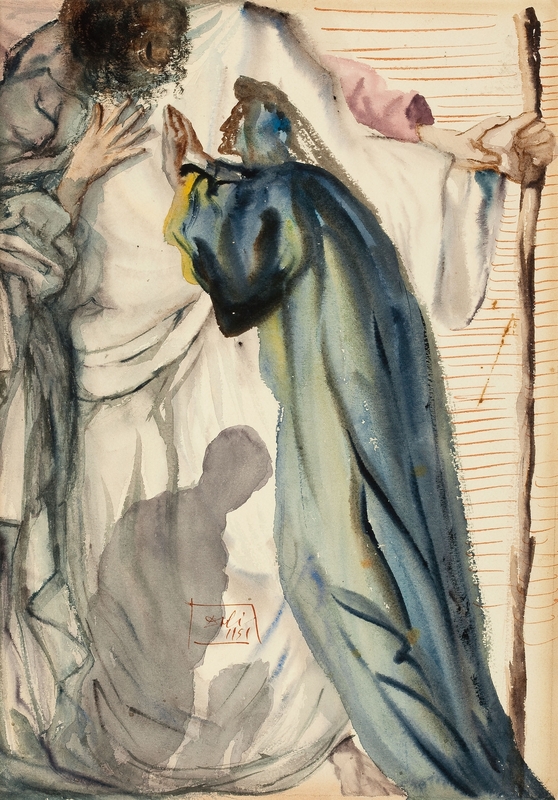 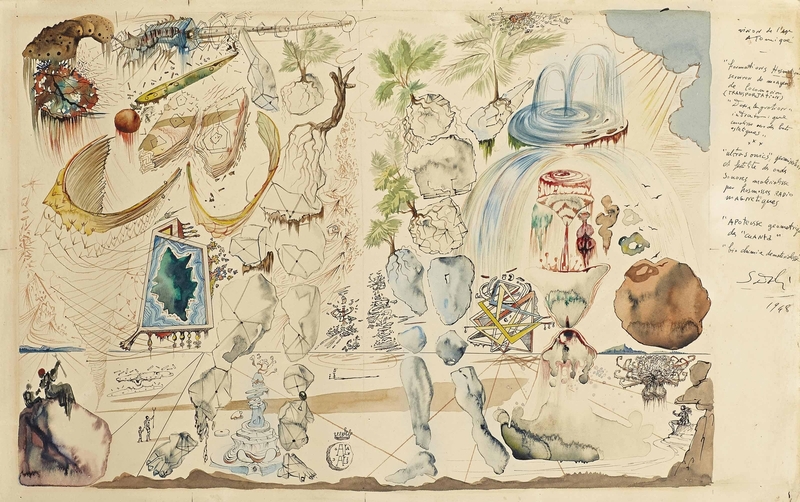 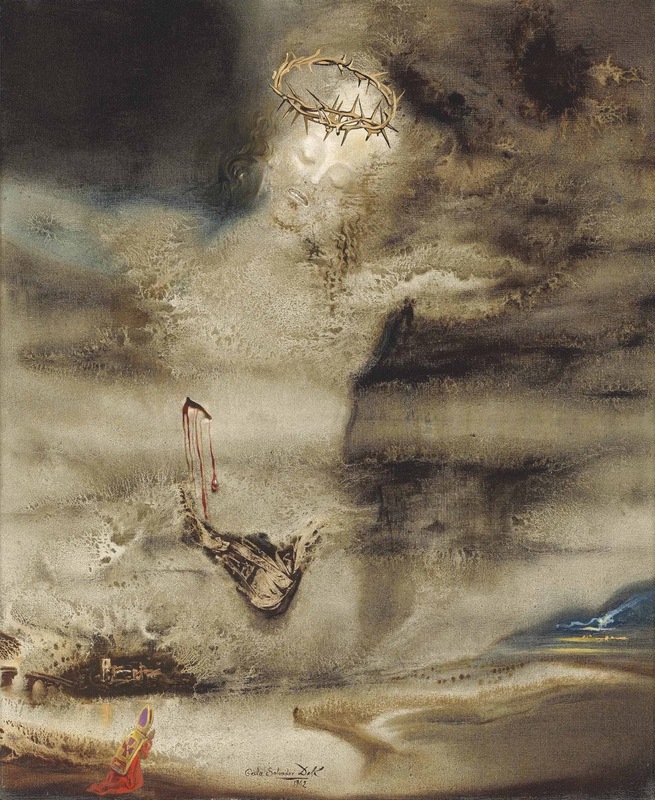 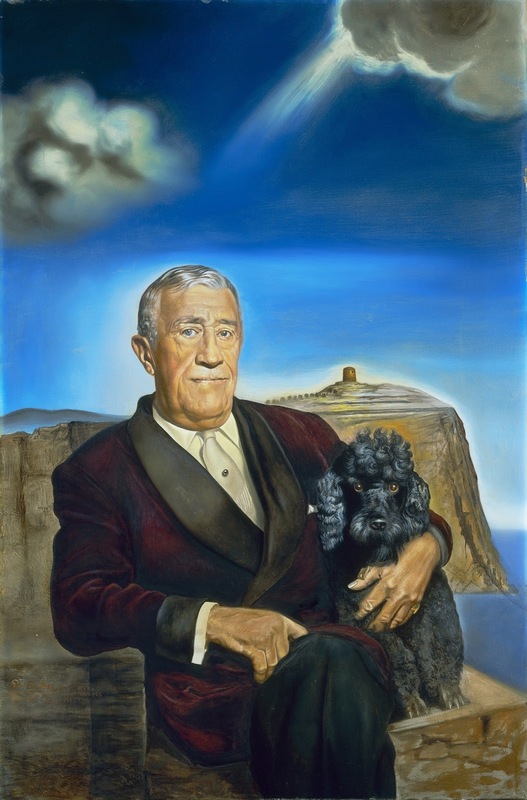 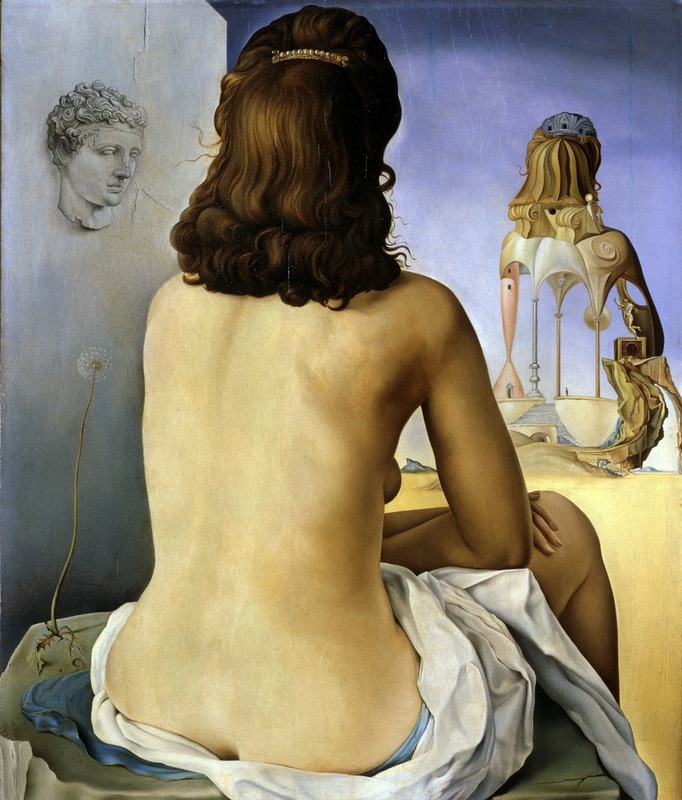 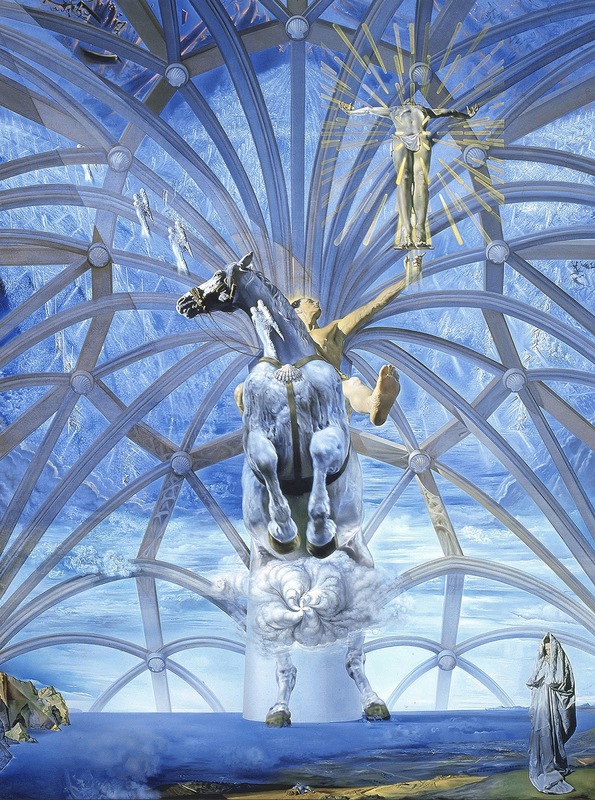 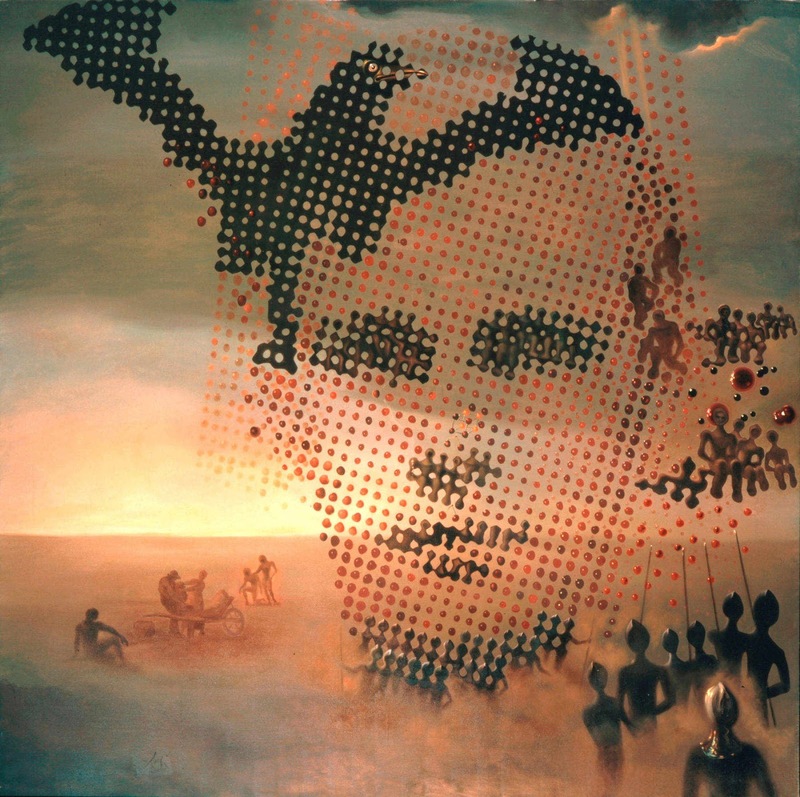 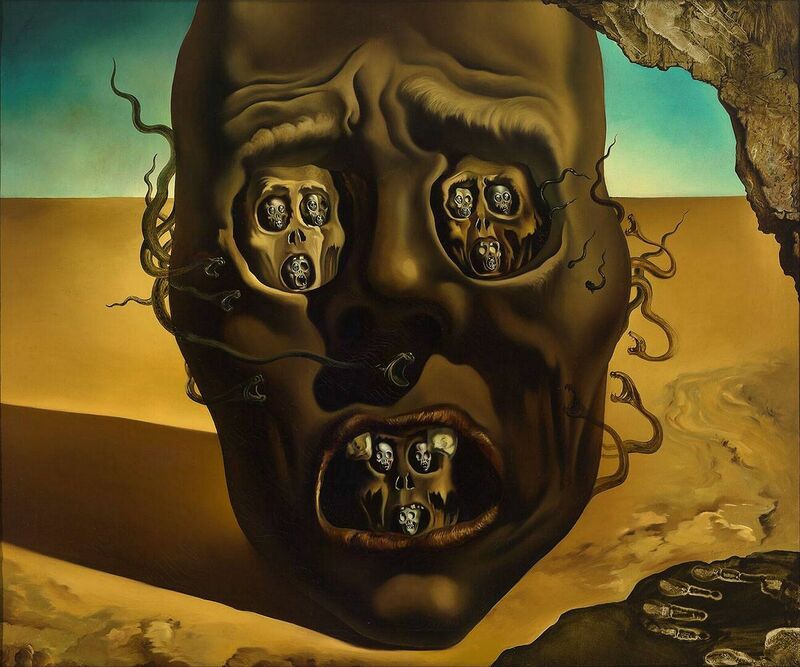 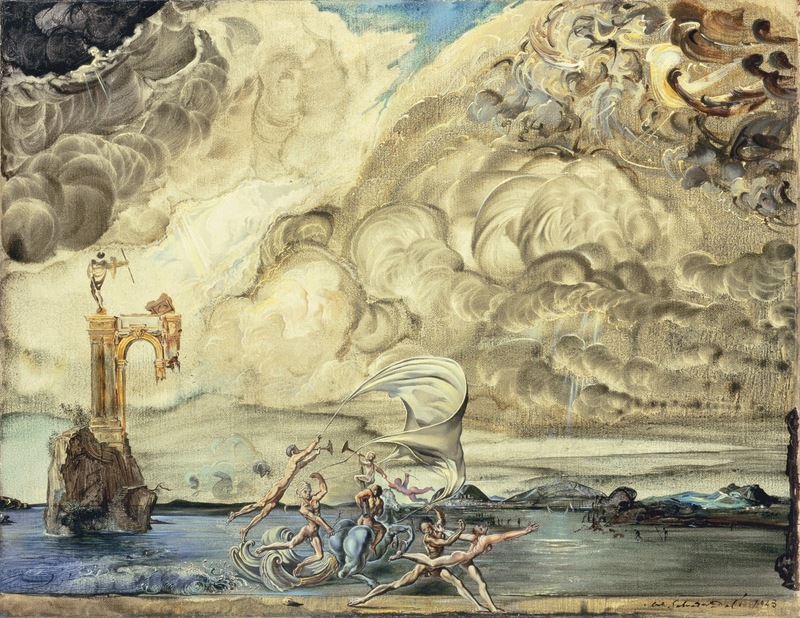 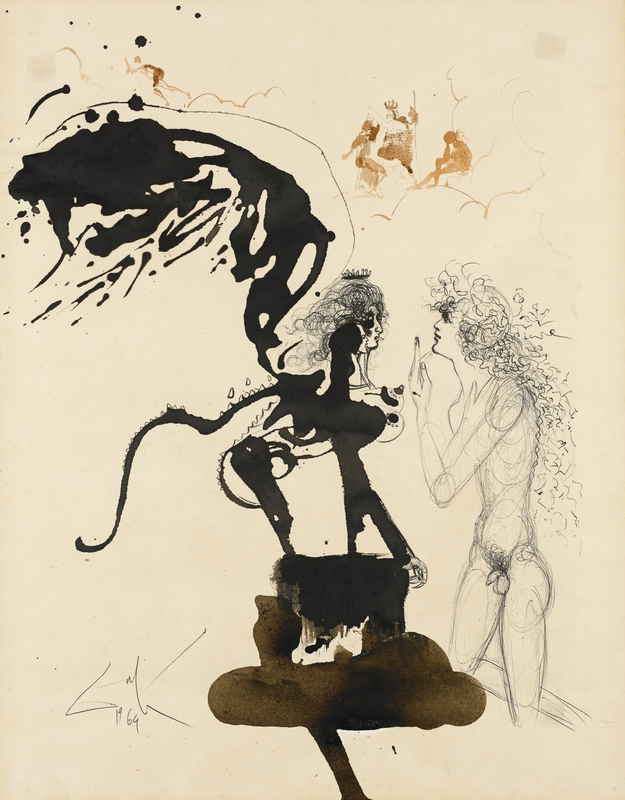 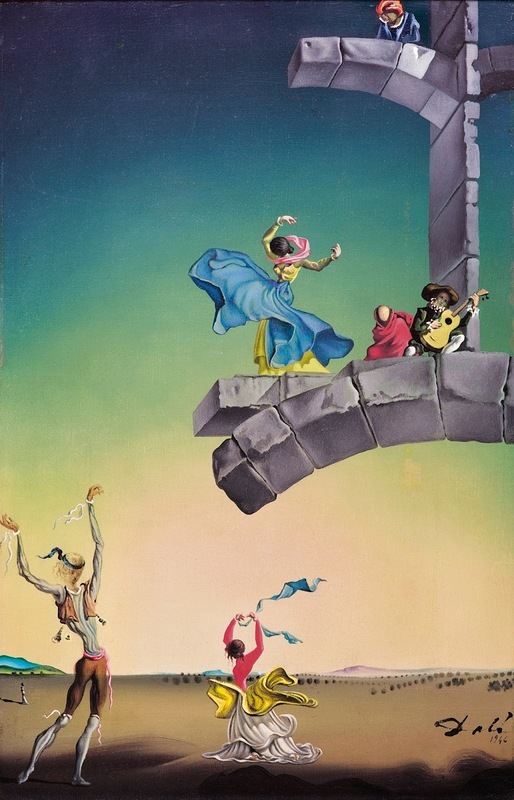 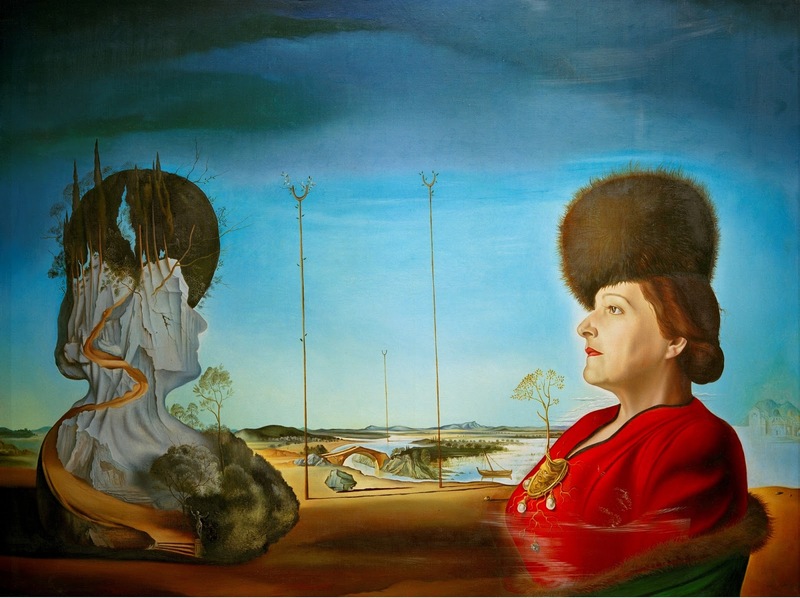 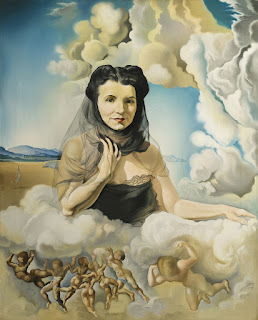 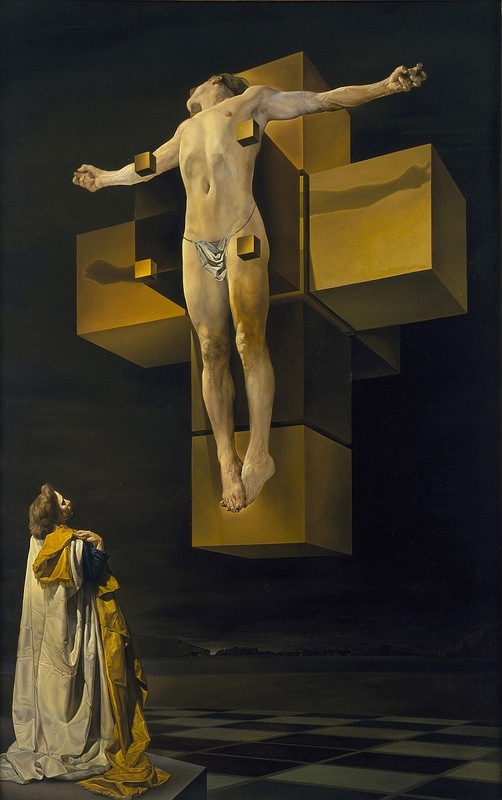 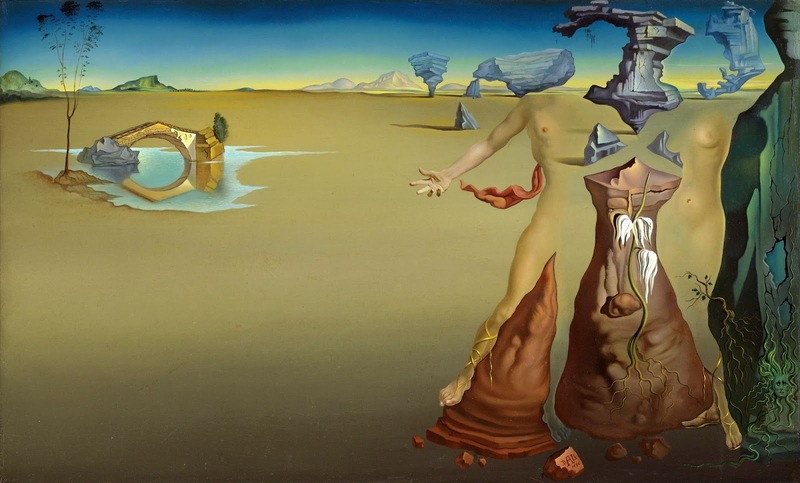 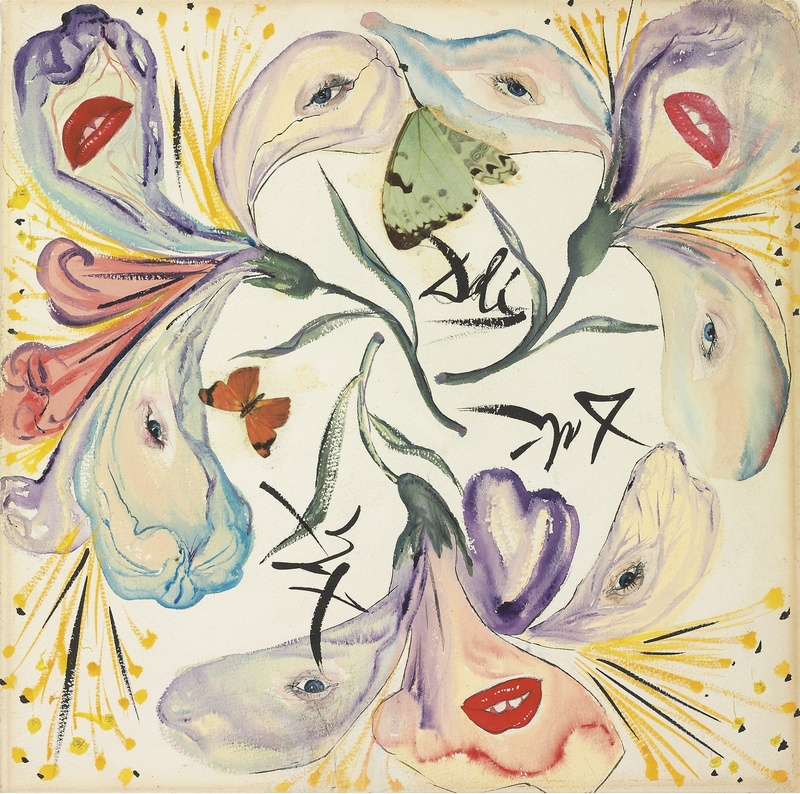 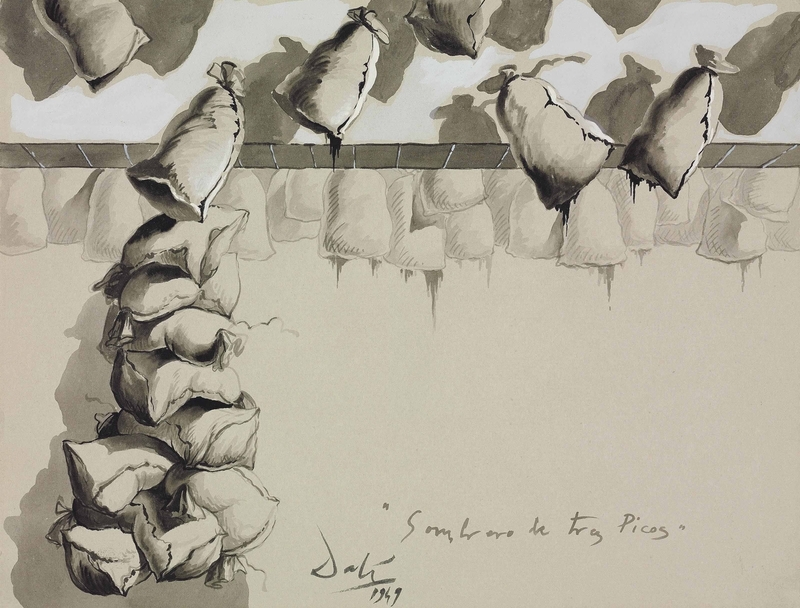 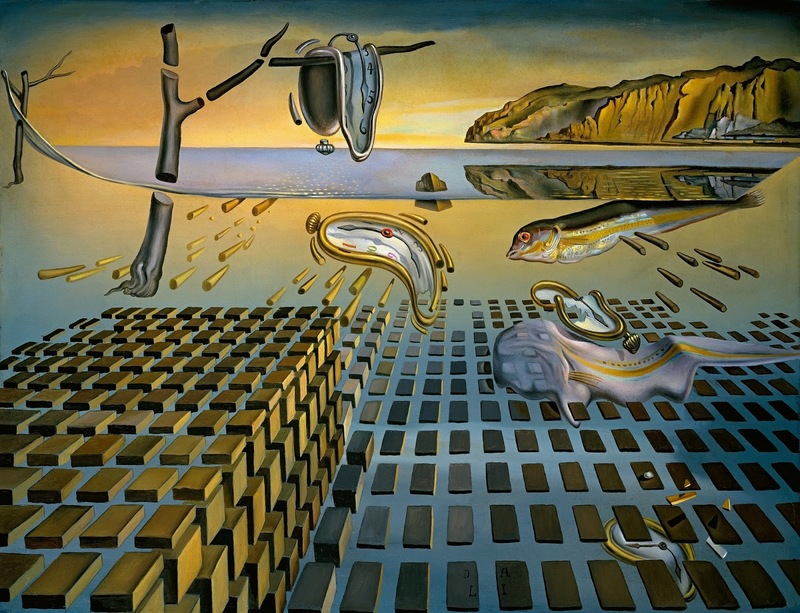 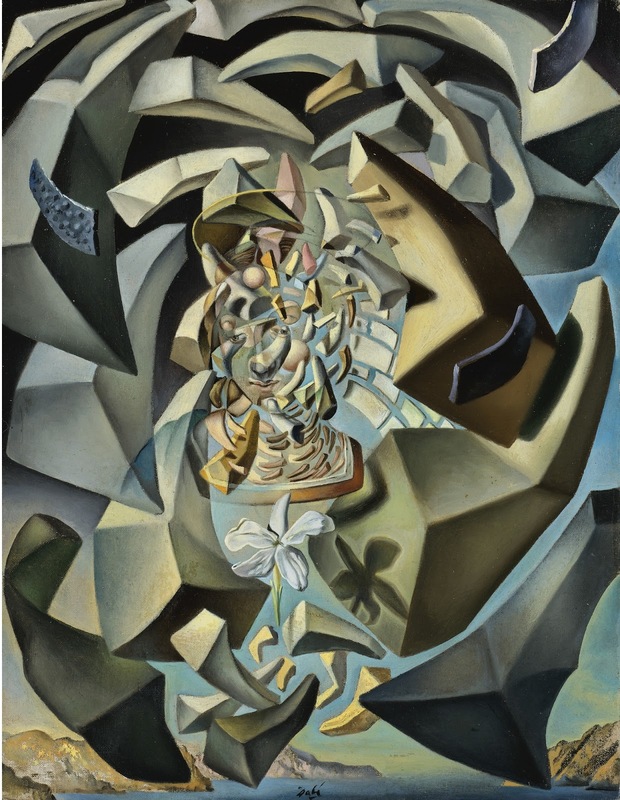 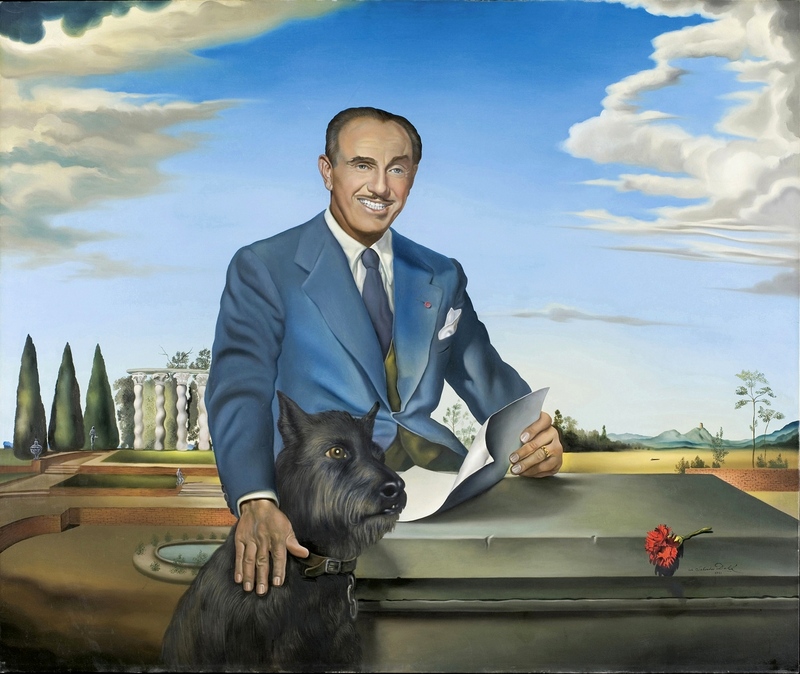 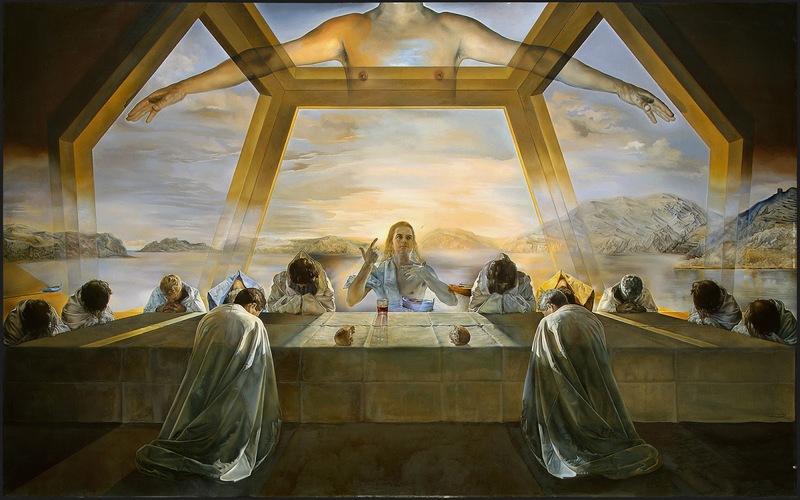 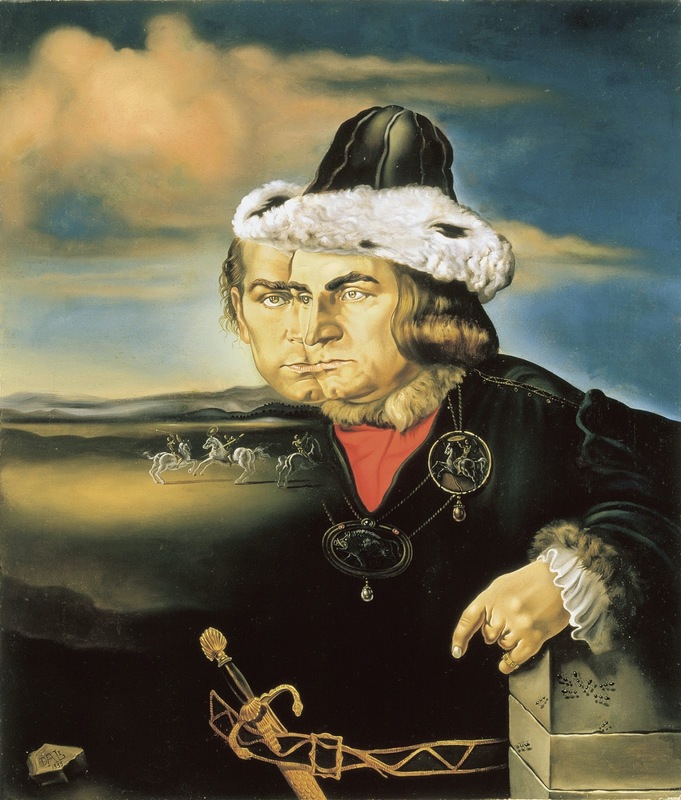 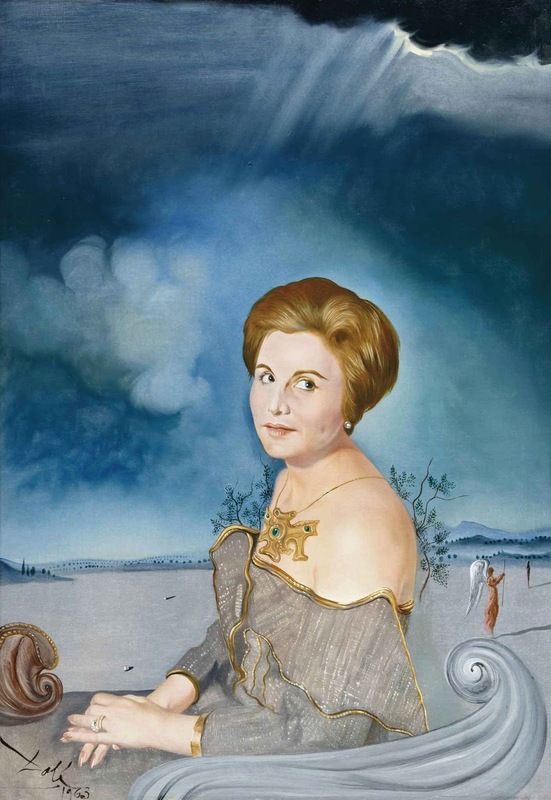 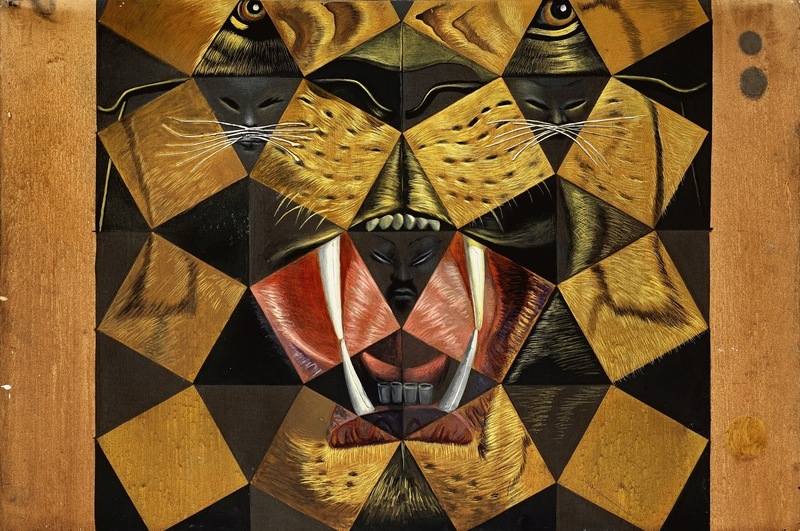 This is part 2 of 3-part post on the works of Salvador Dali. 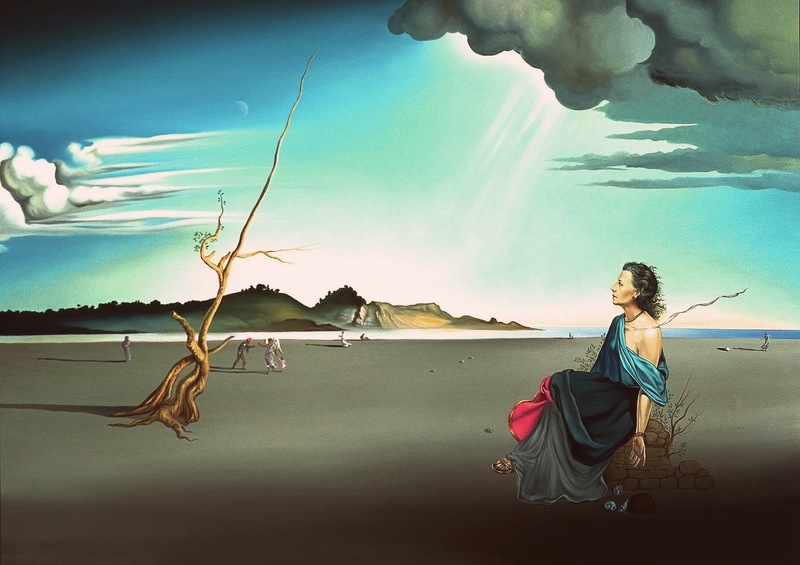 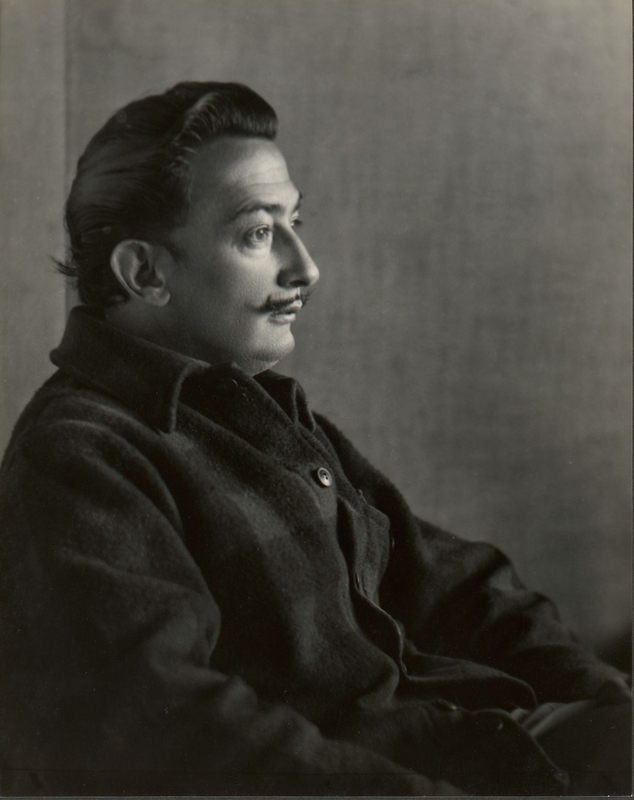 Salvador Dali | Surrealist / Dadaist / Cubist painter and sculptor. 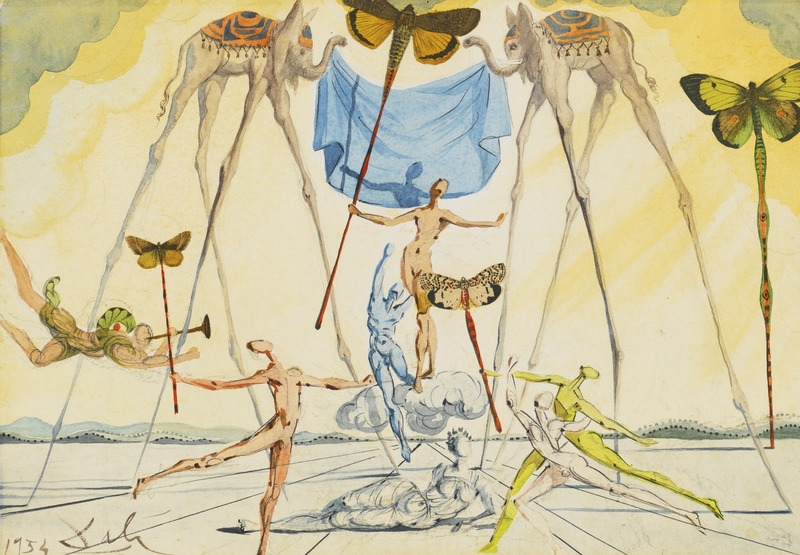 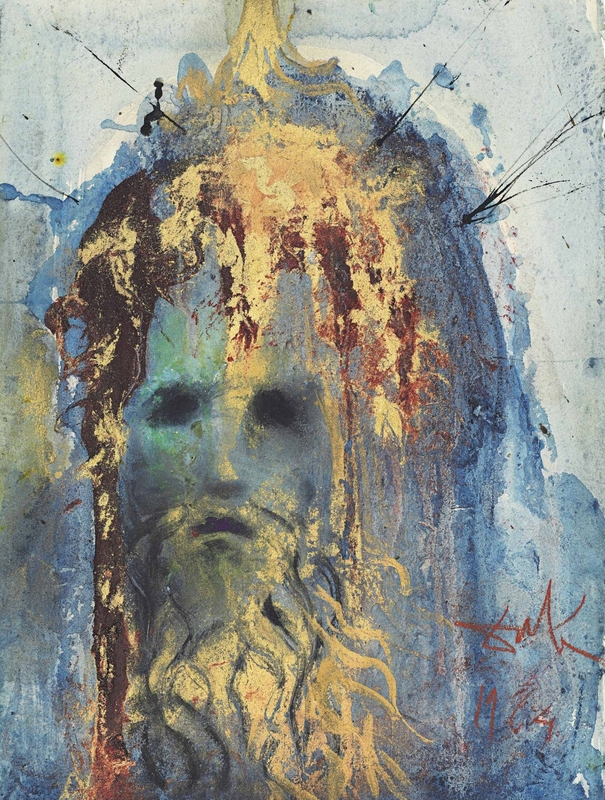 Salvador Dali | Zodiac sign.